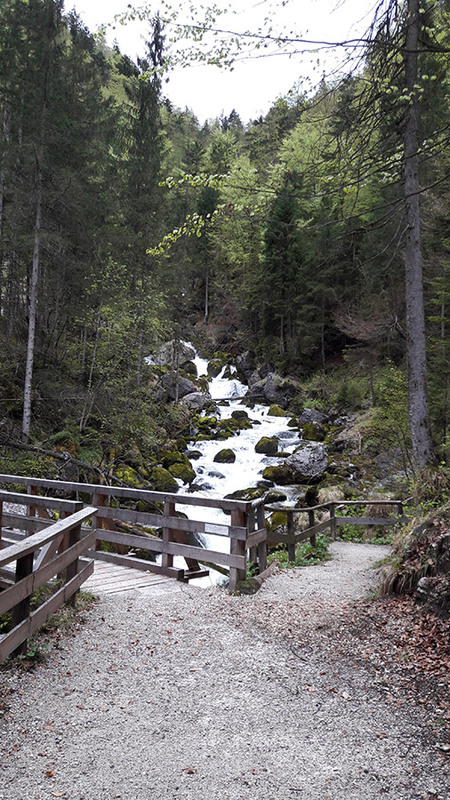 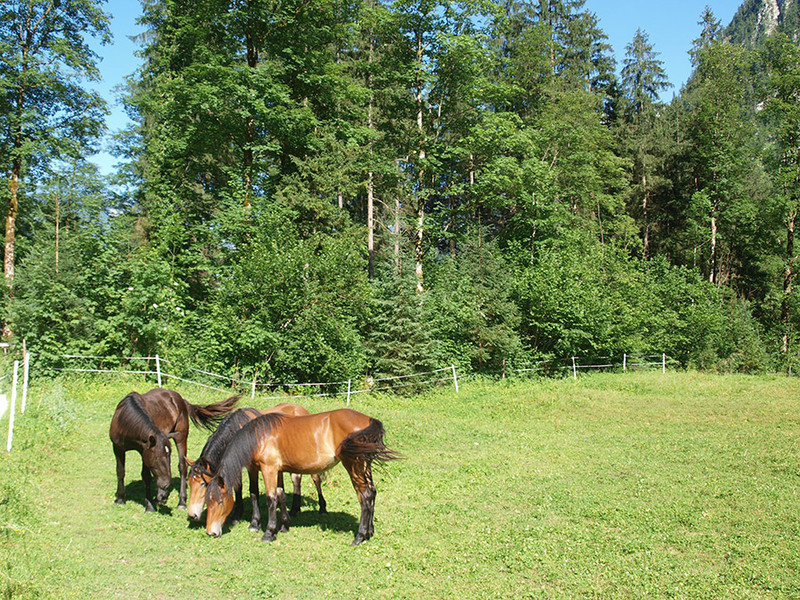 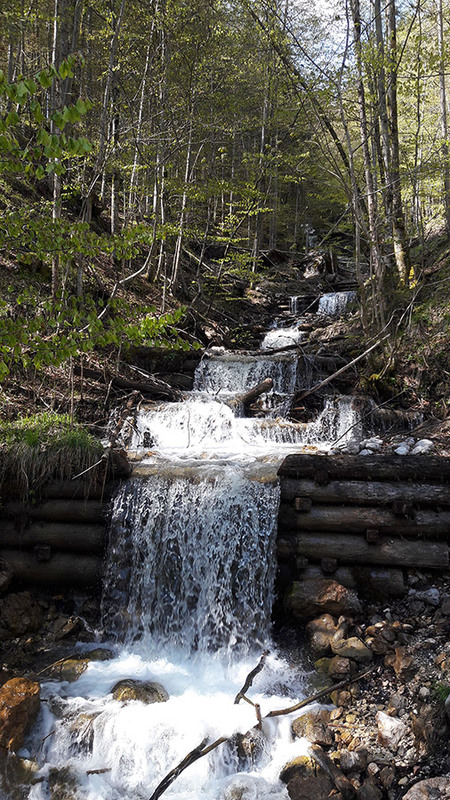 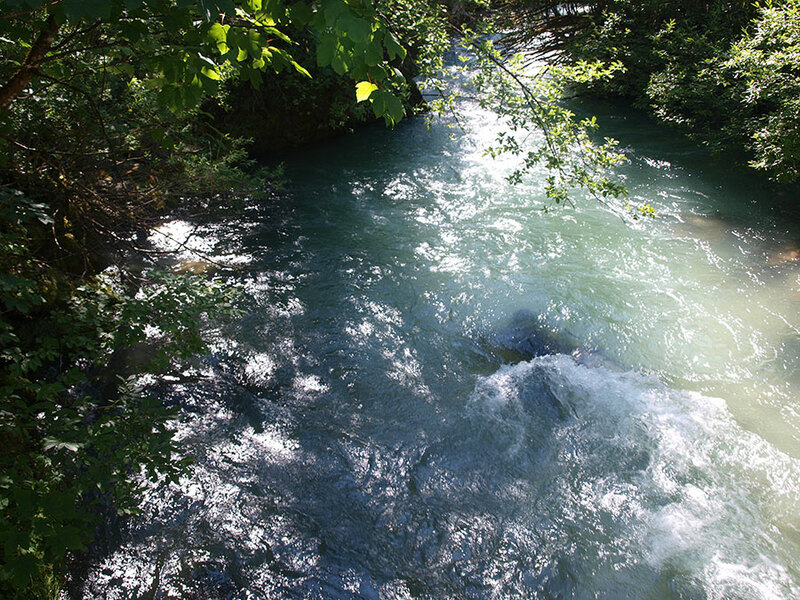 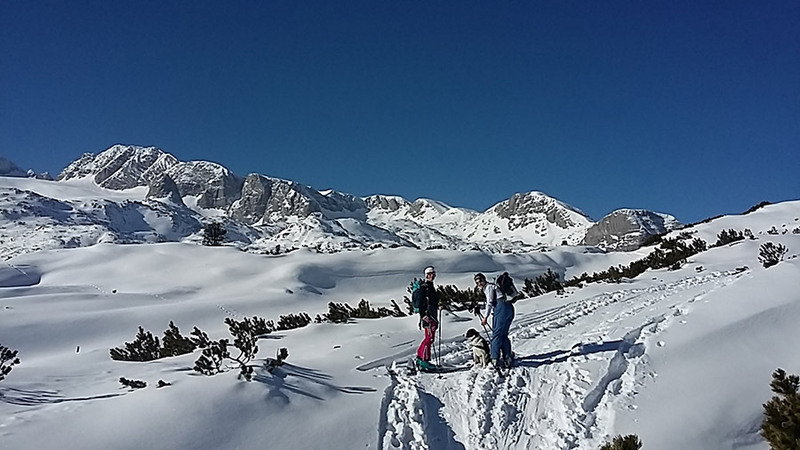 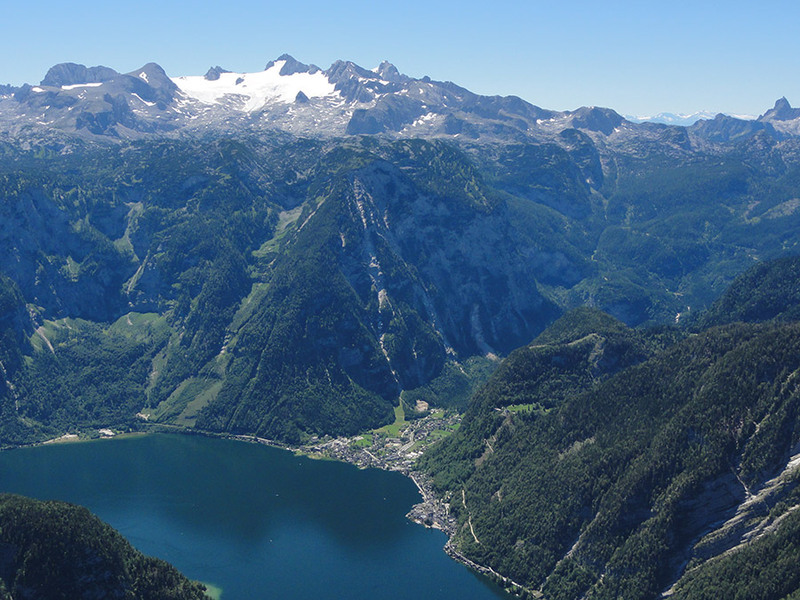 This alpine region is an outstanding example of a natural landscape of great beauty and scientific interest. 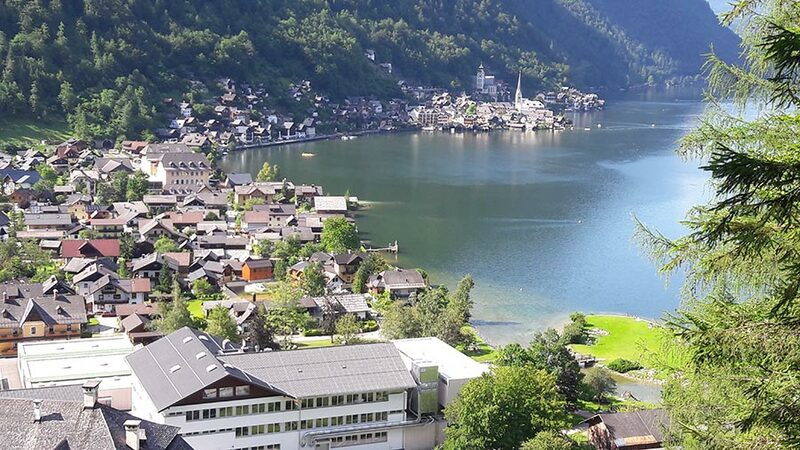 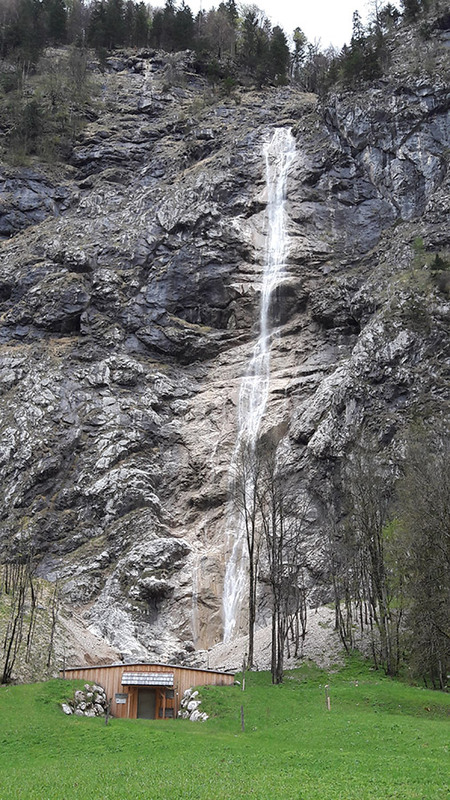 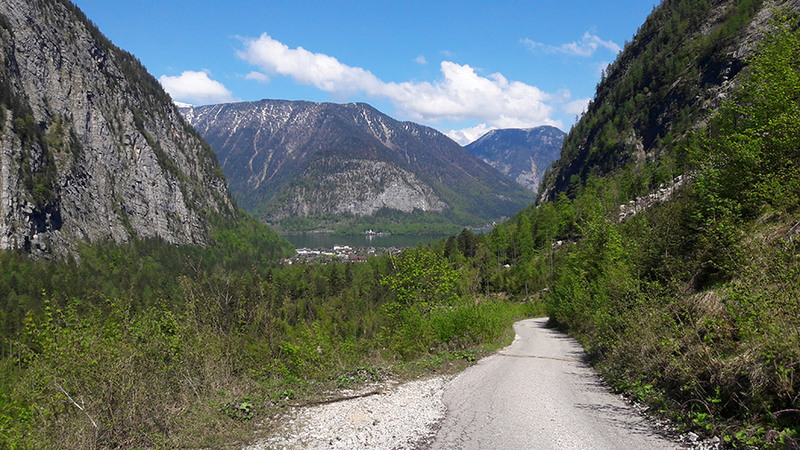 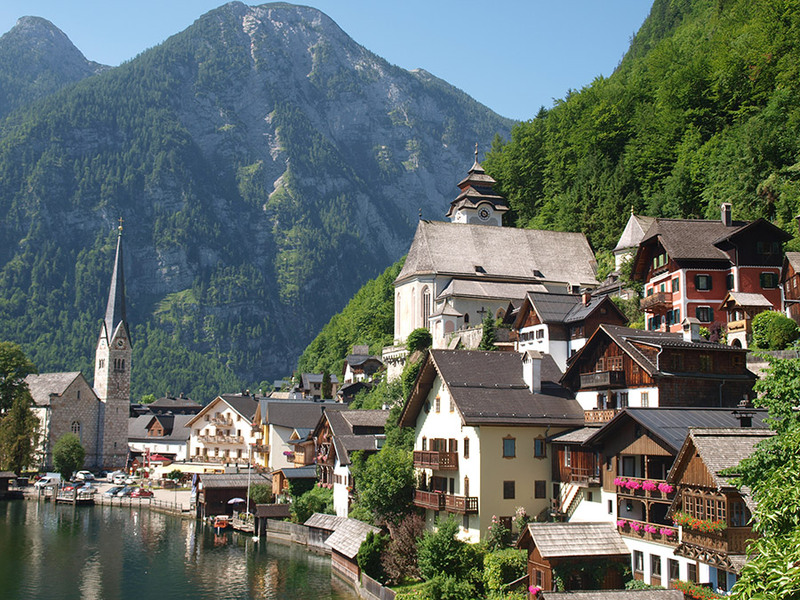 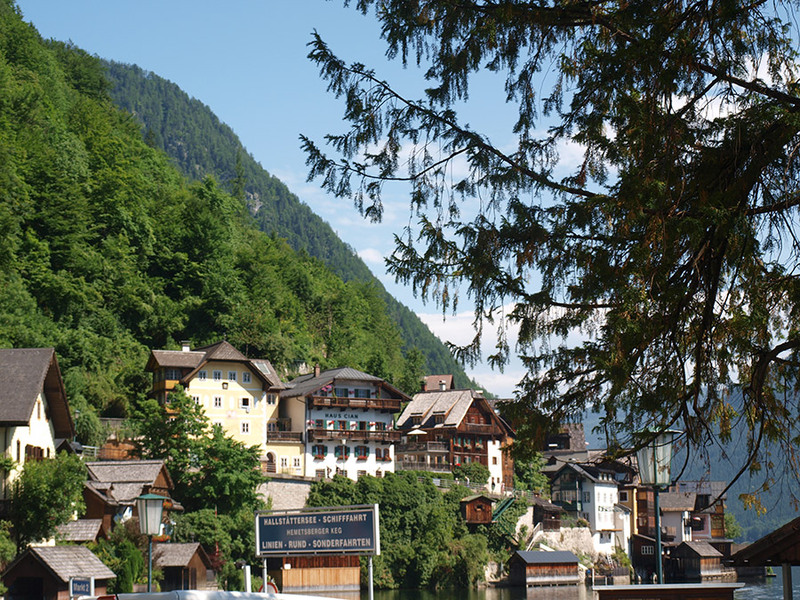 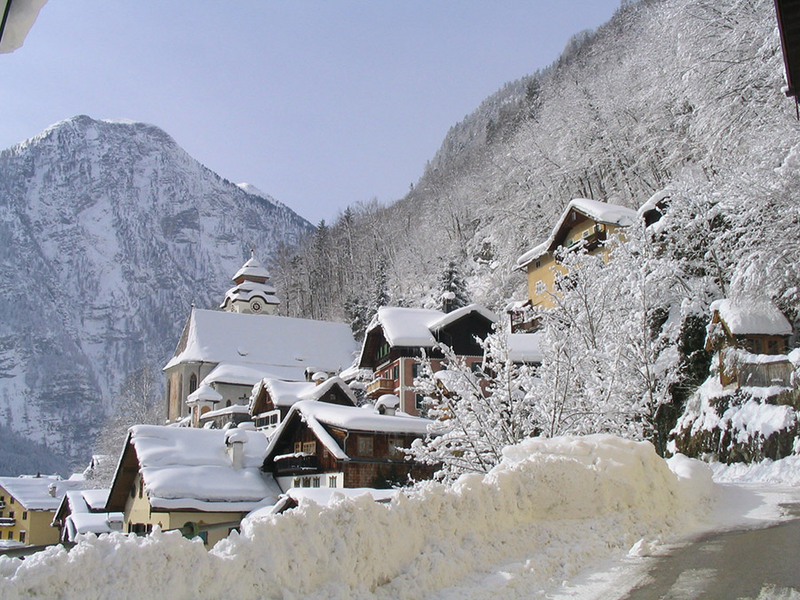 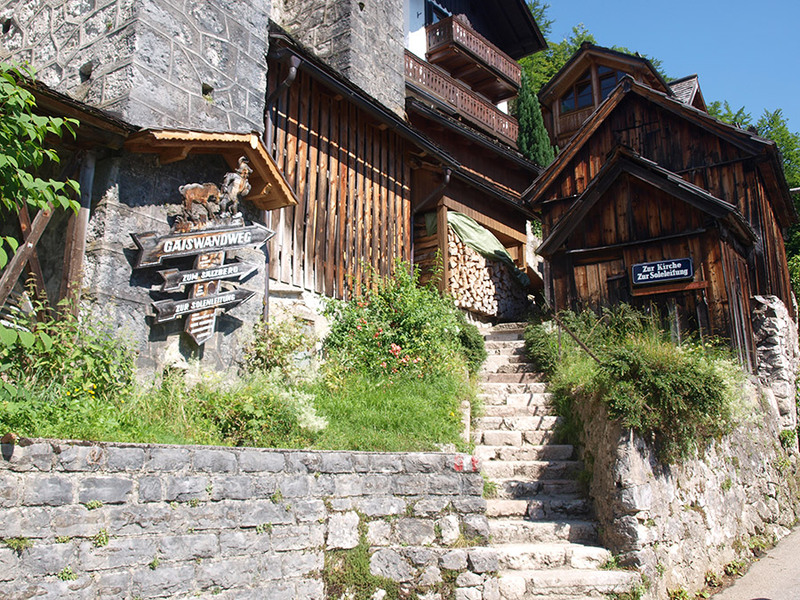 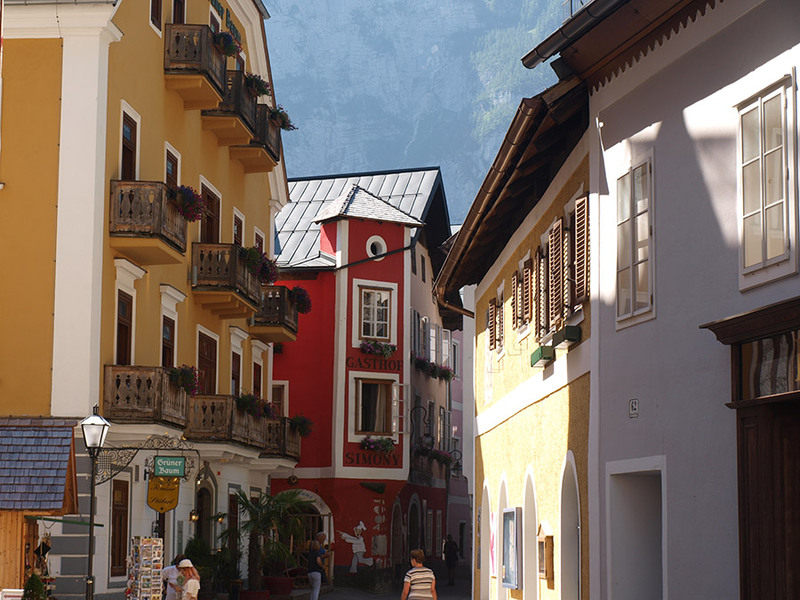 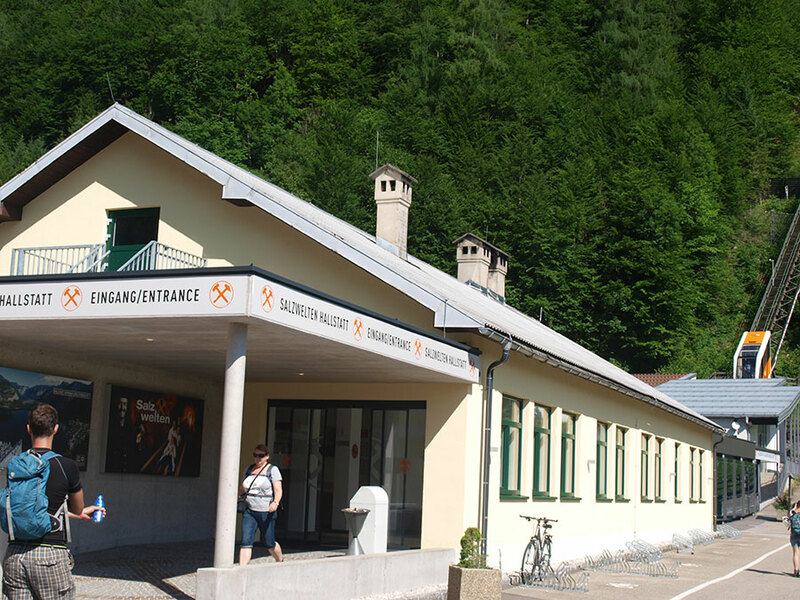 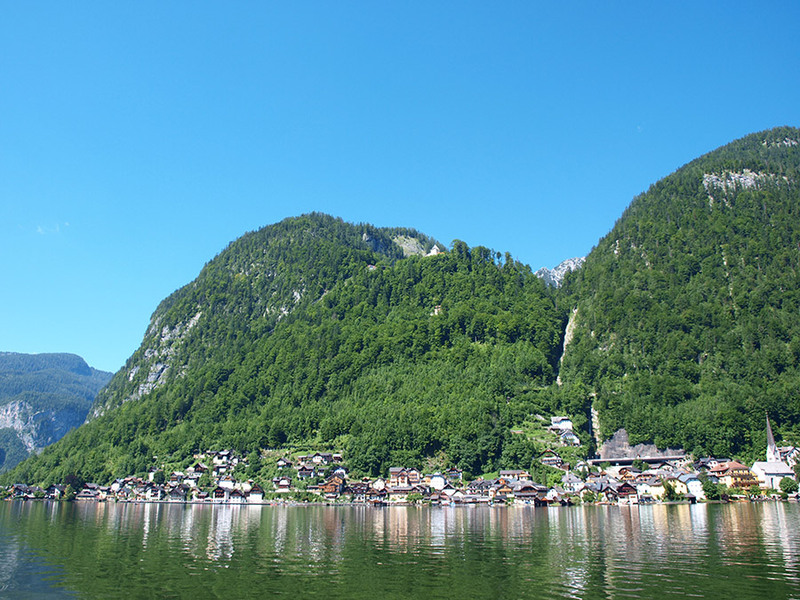 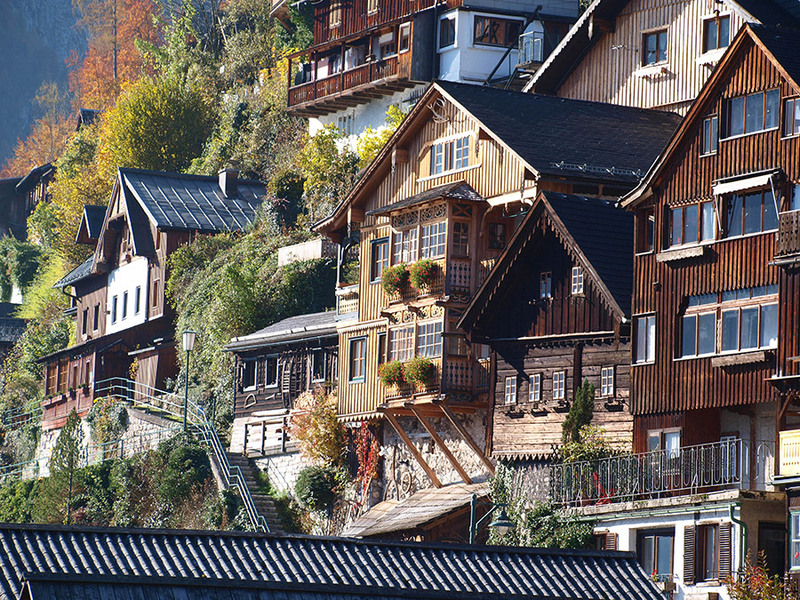 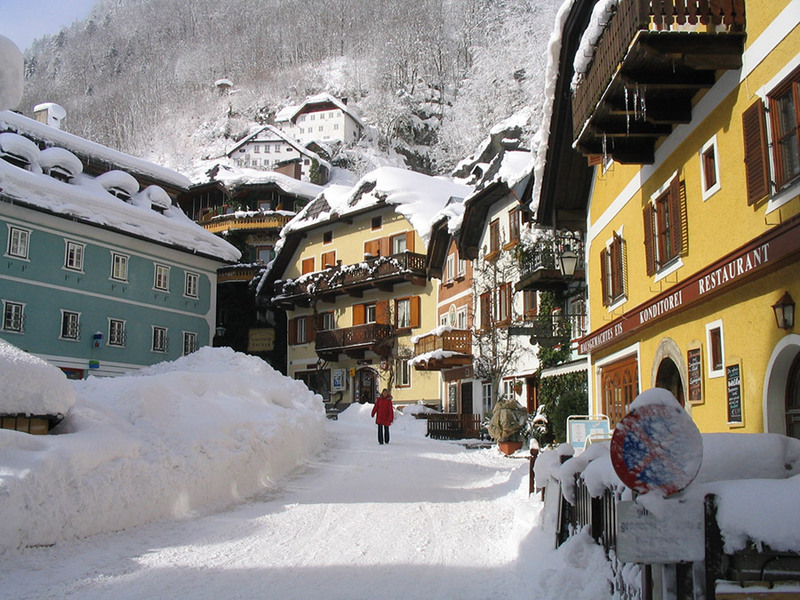 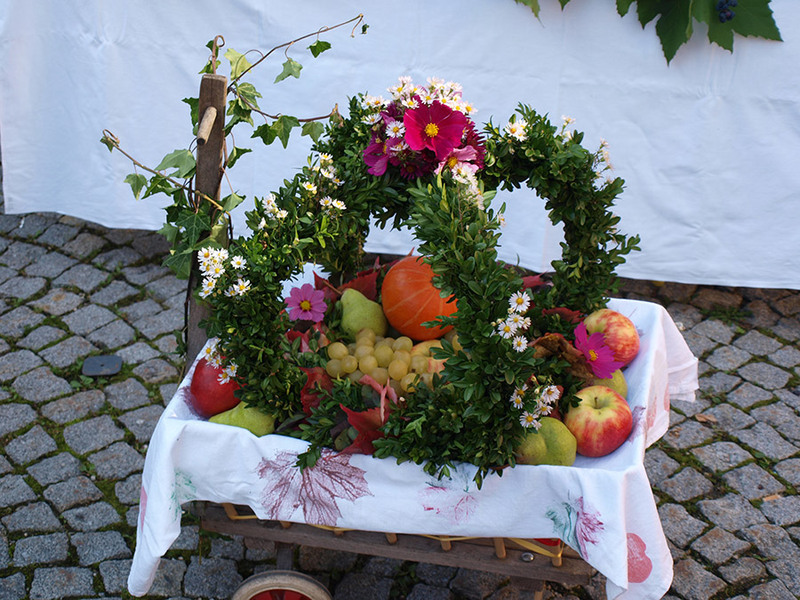 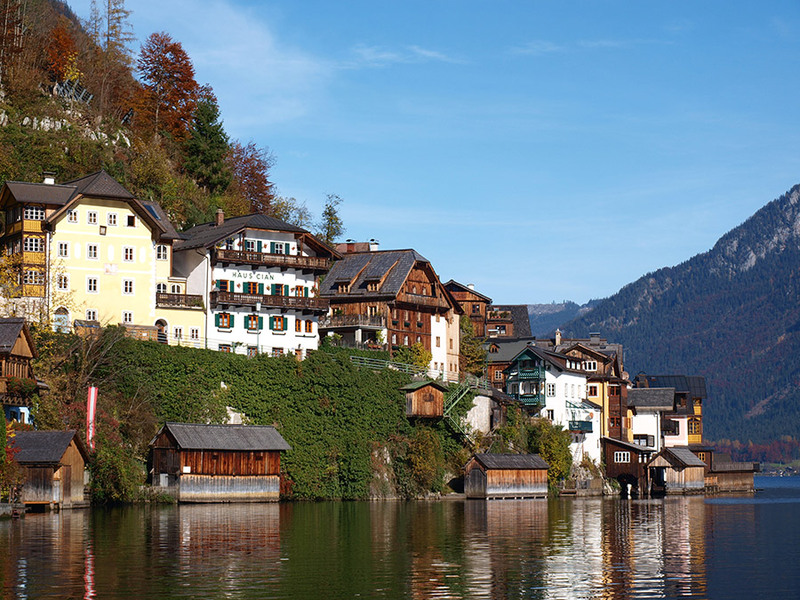 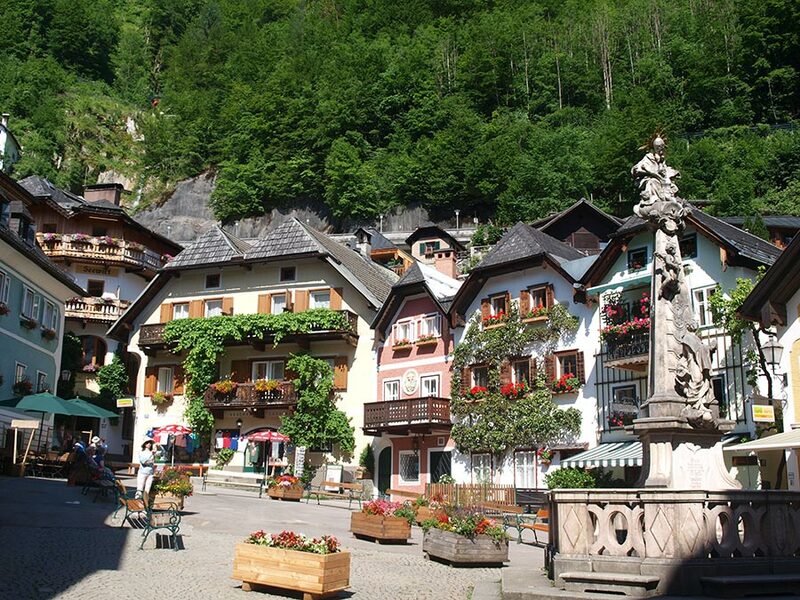 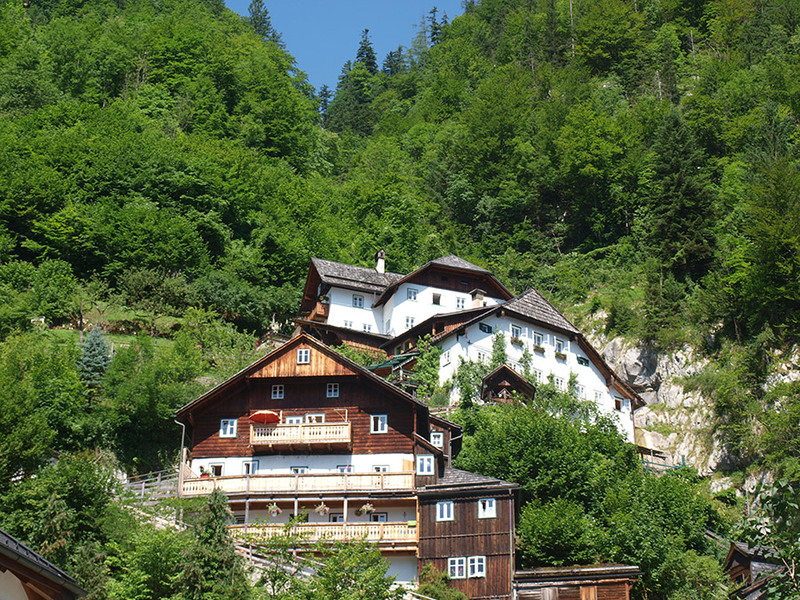 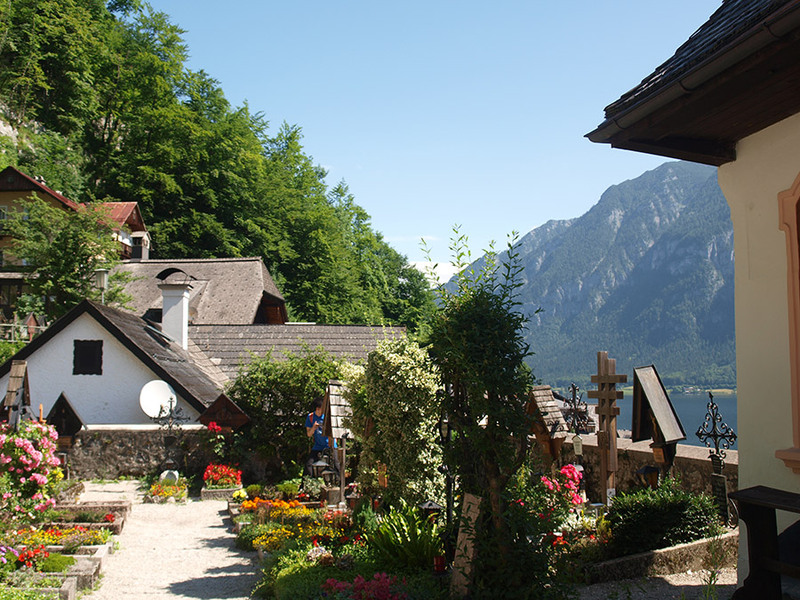 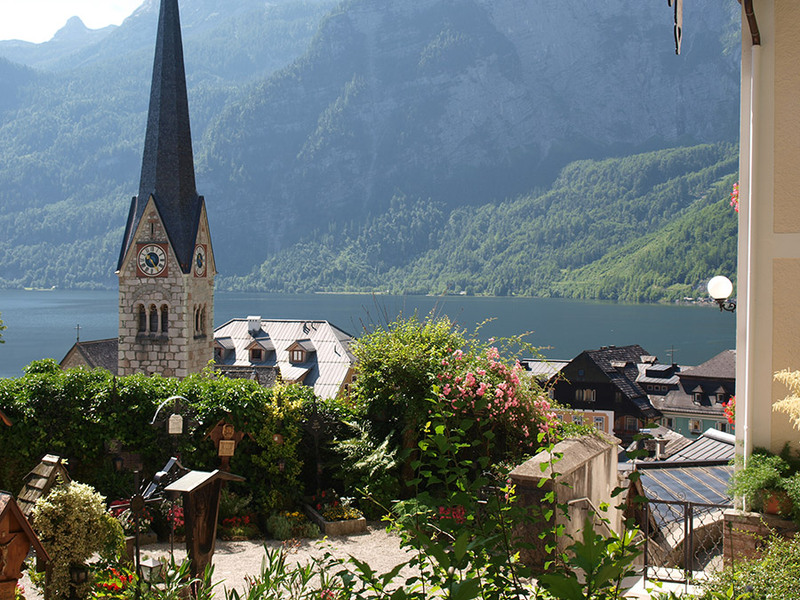 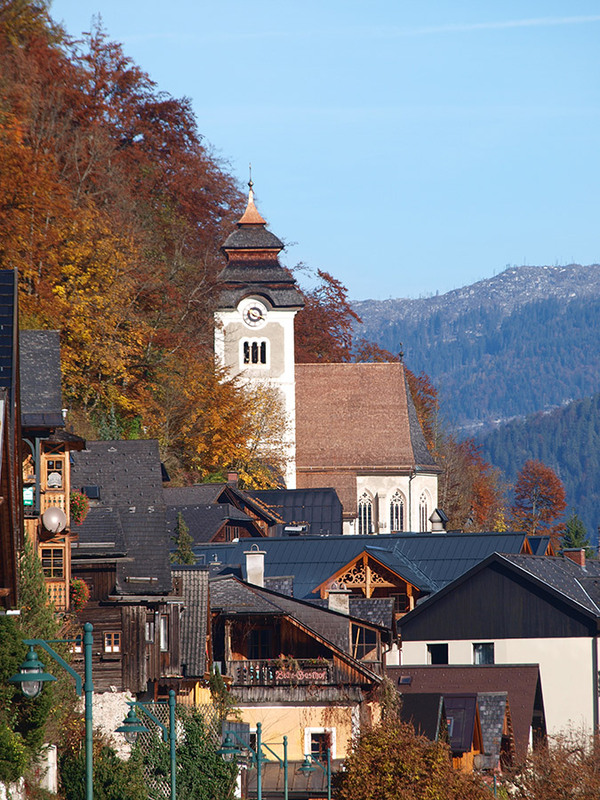 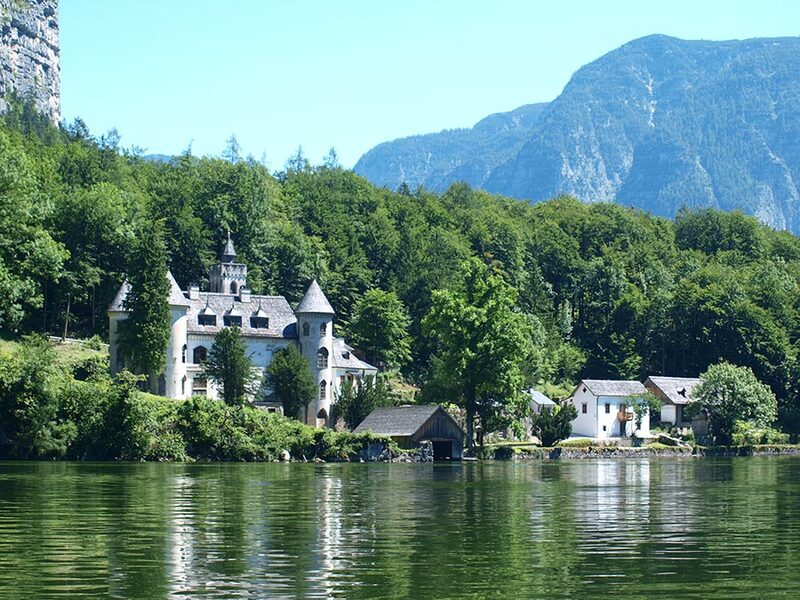 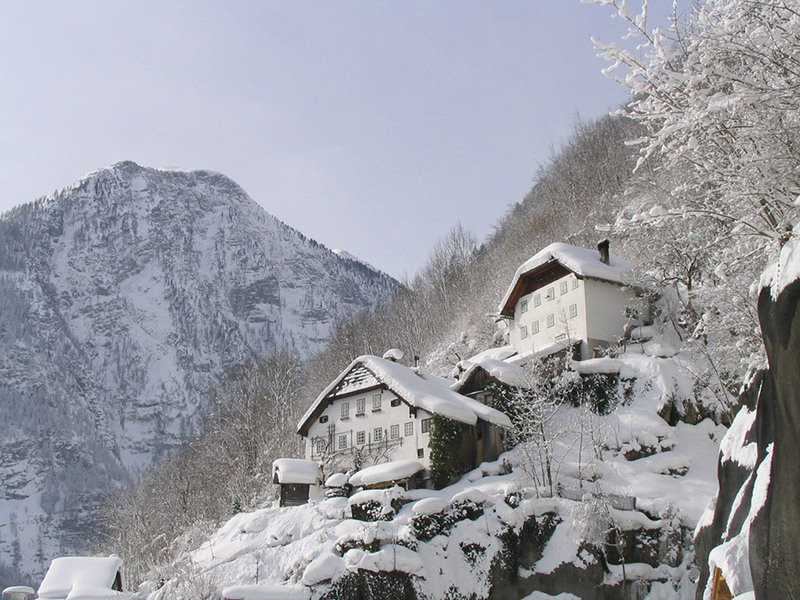 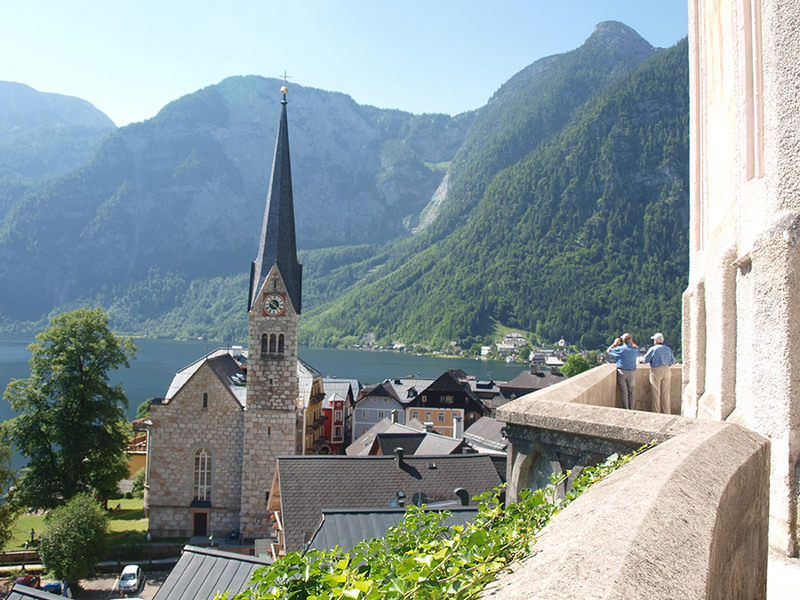 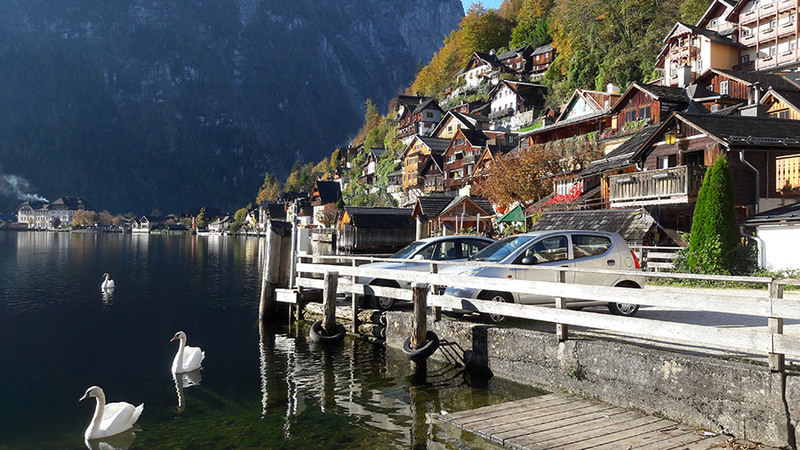 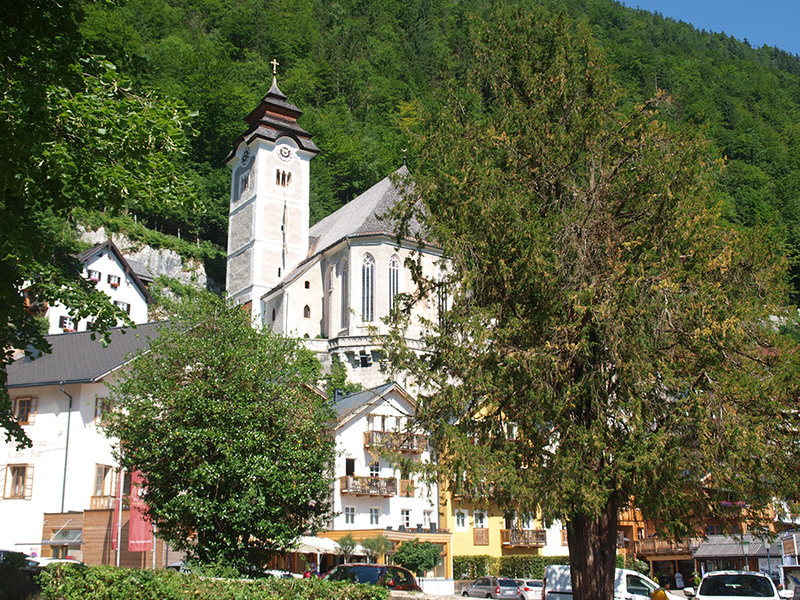 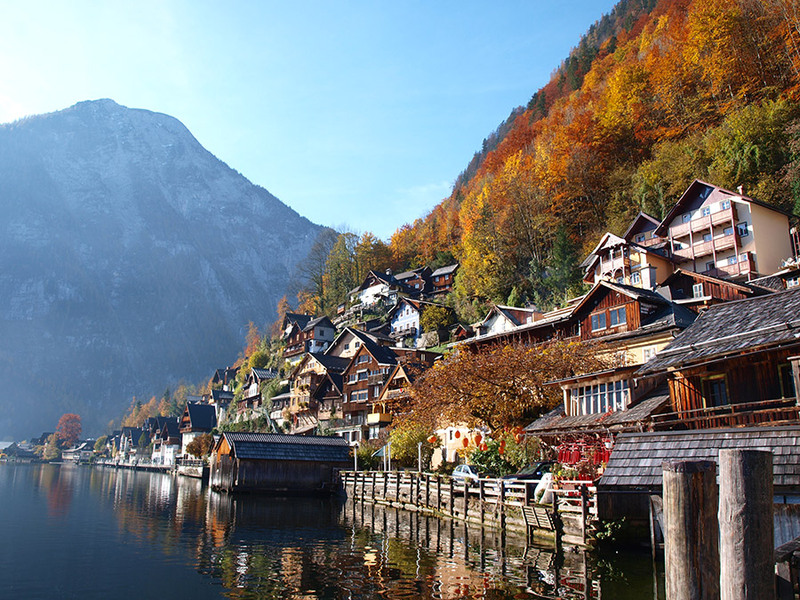 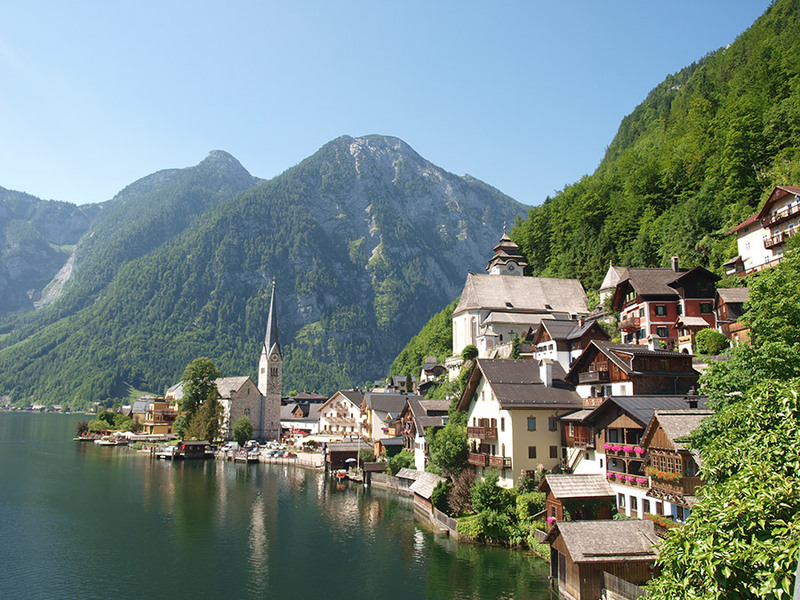 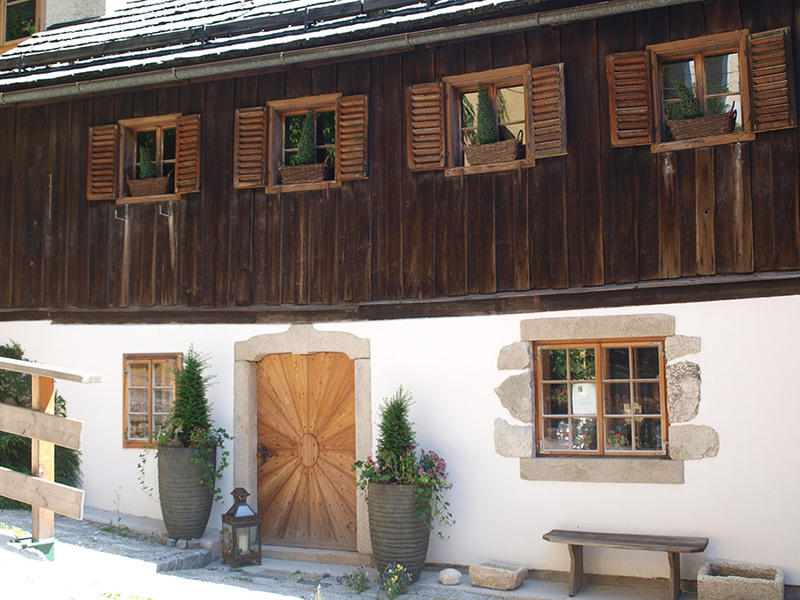 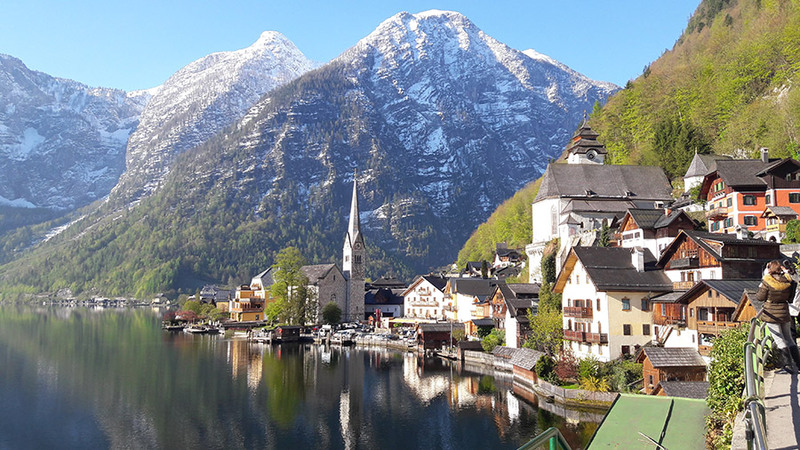 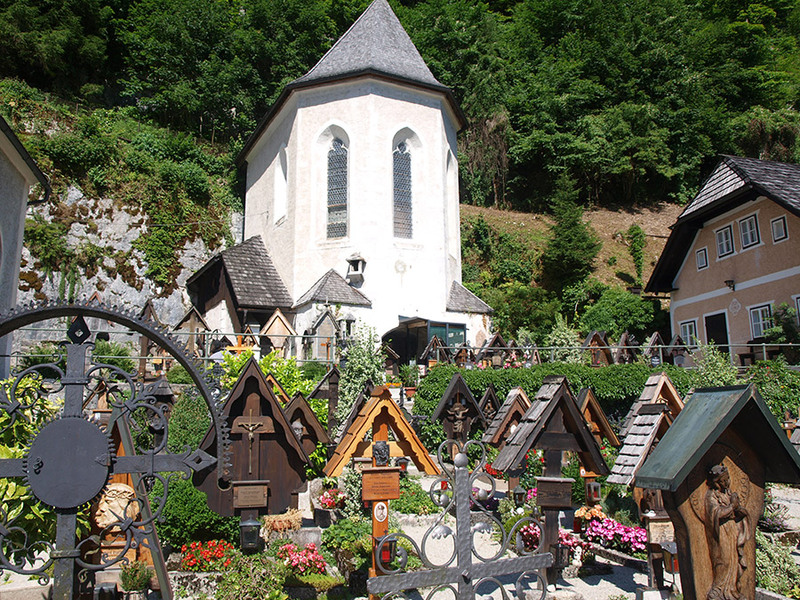 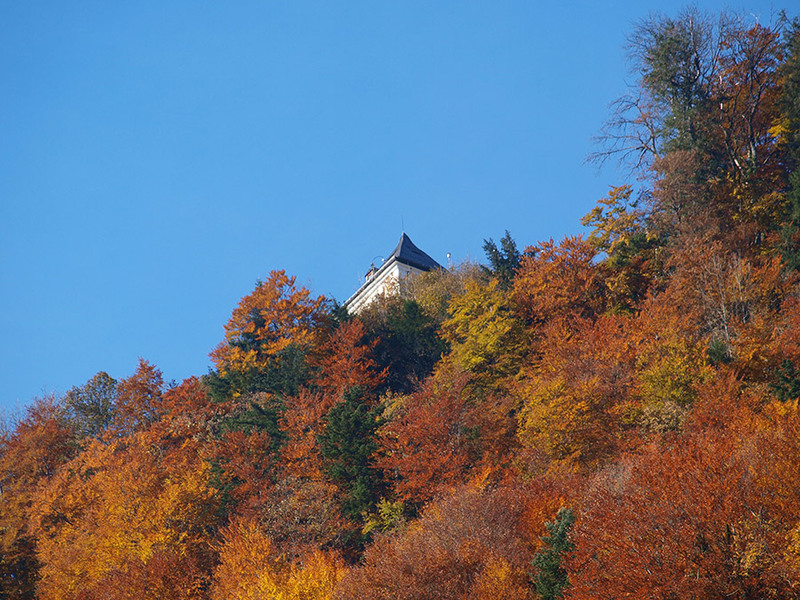 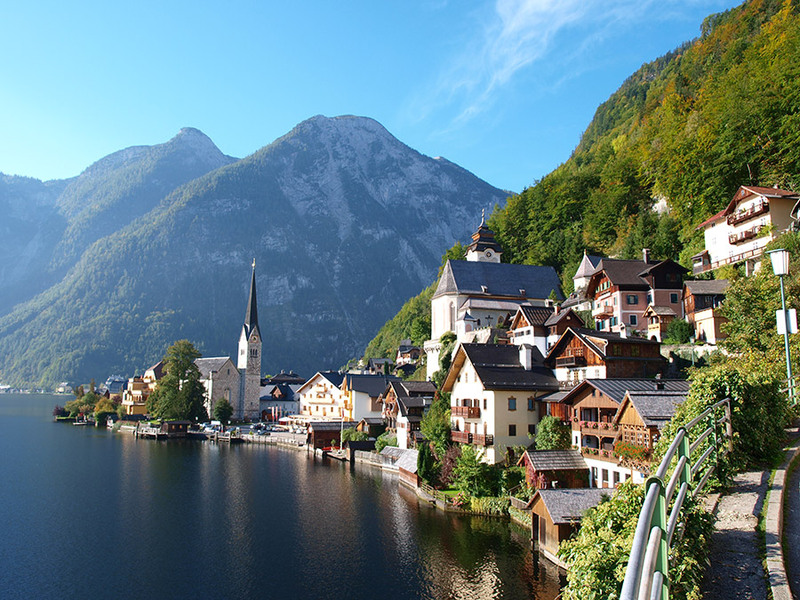 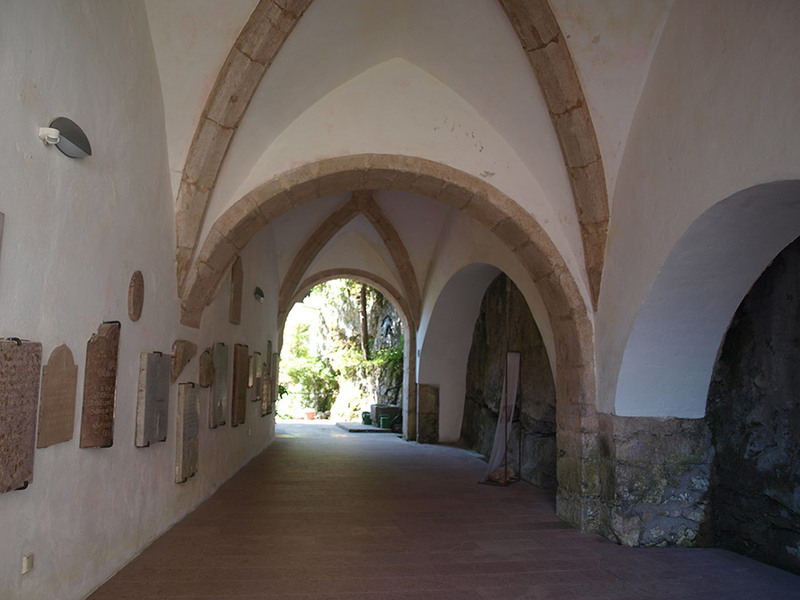 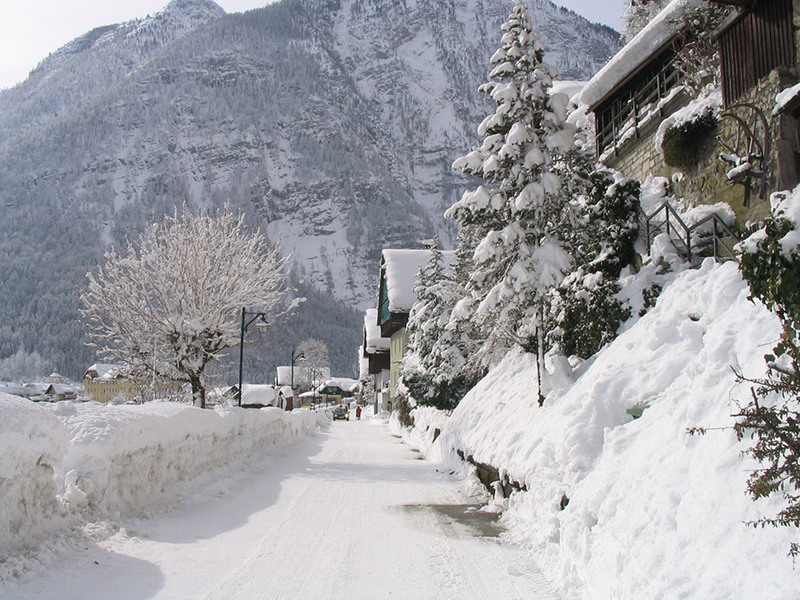 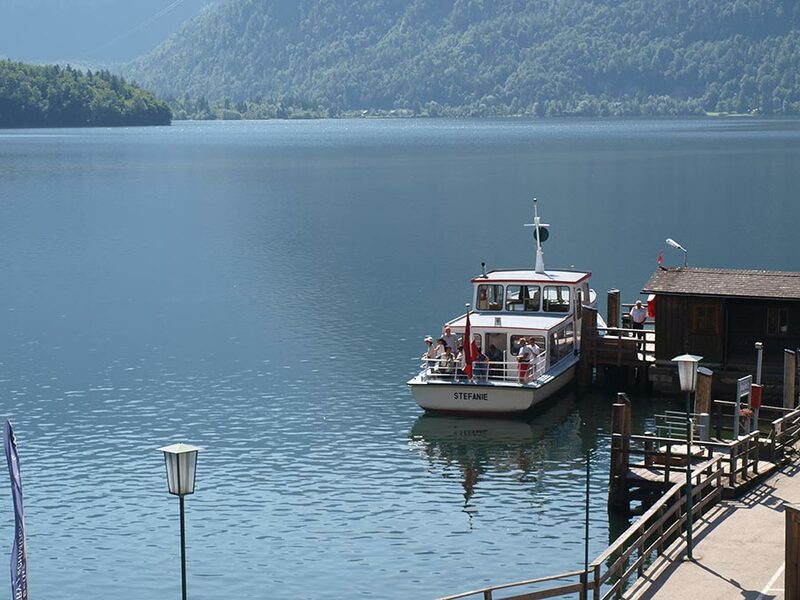 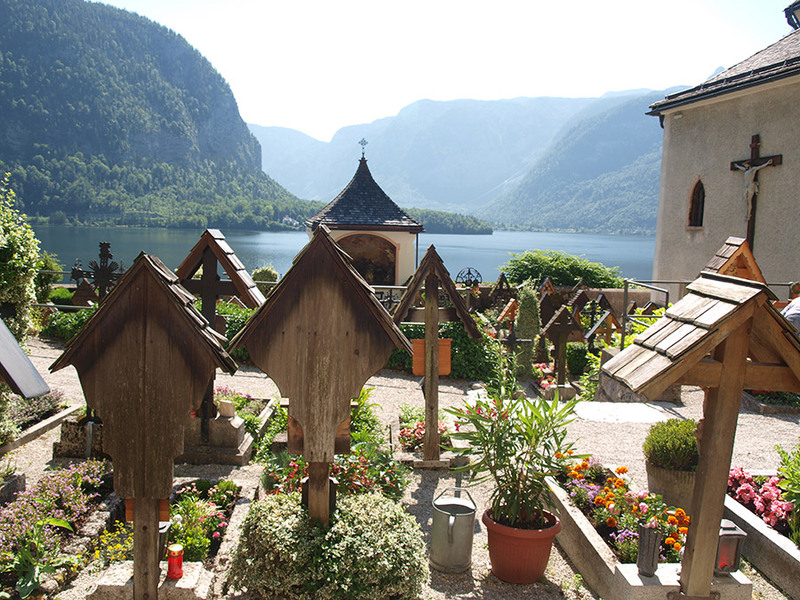 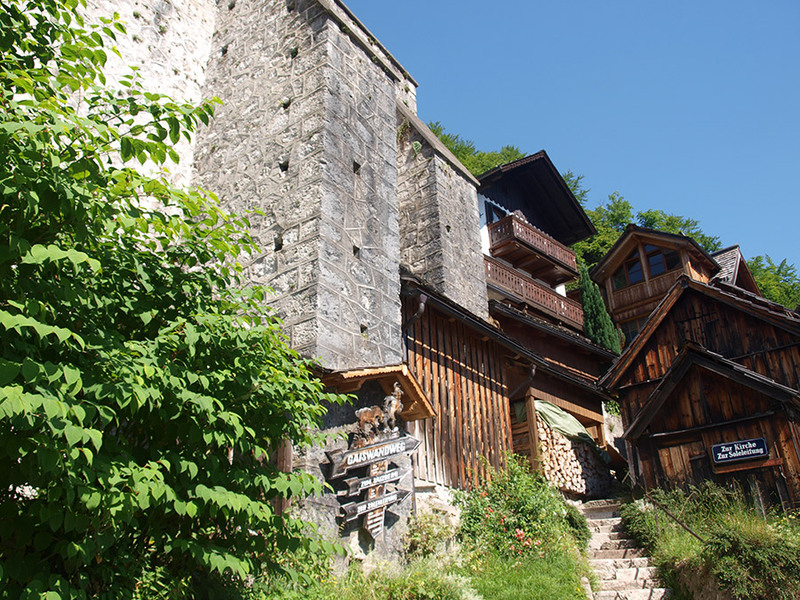 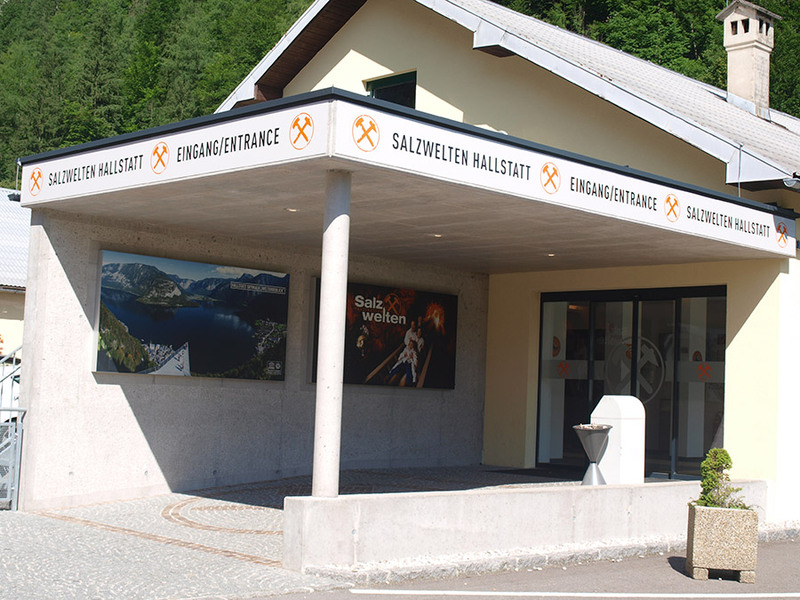 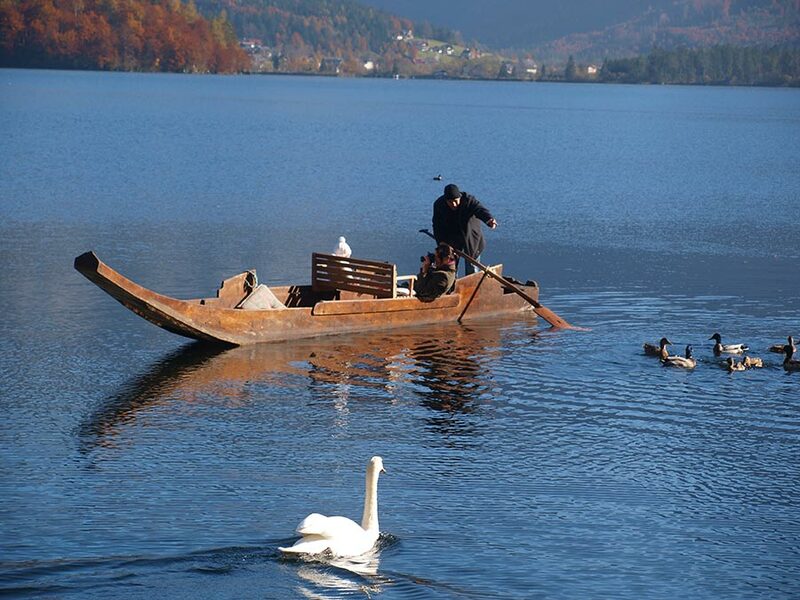 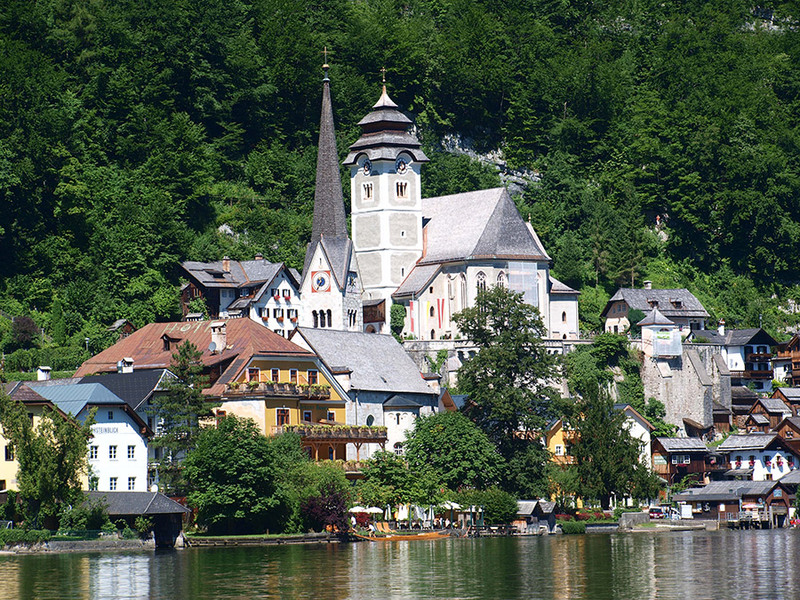 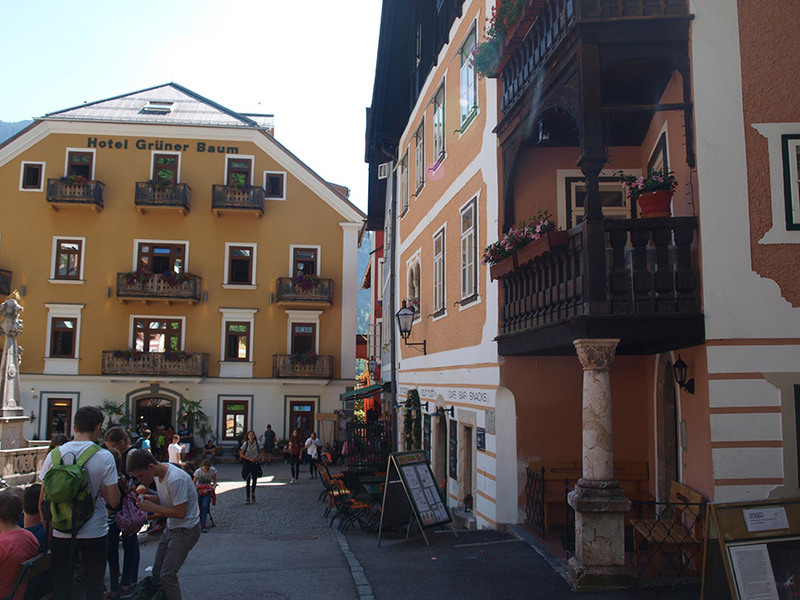 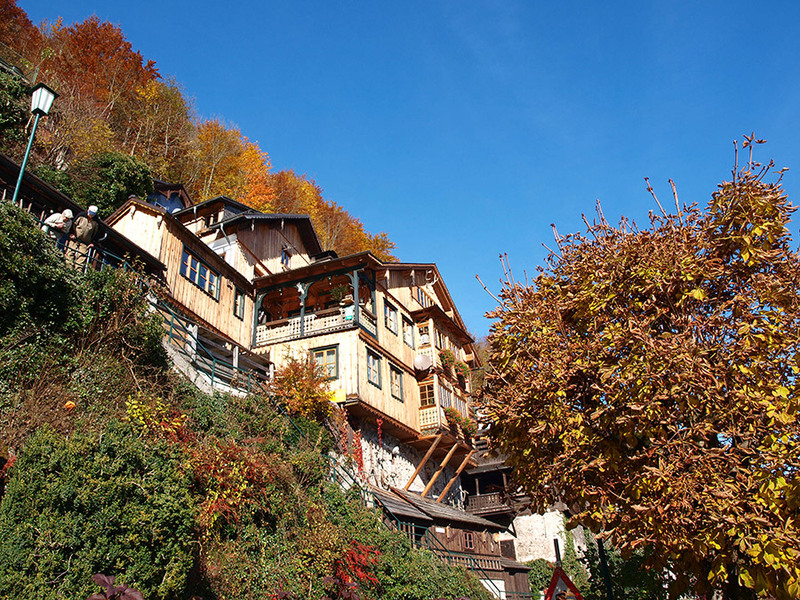 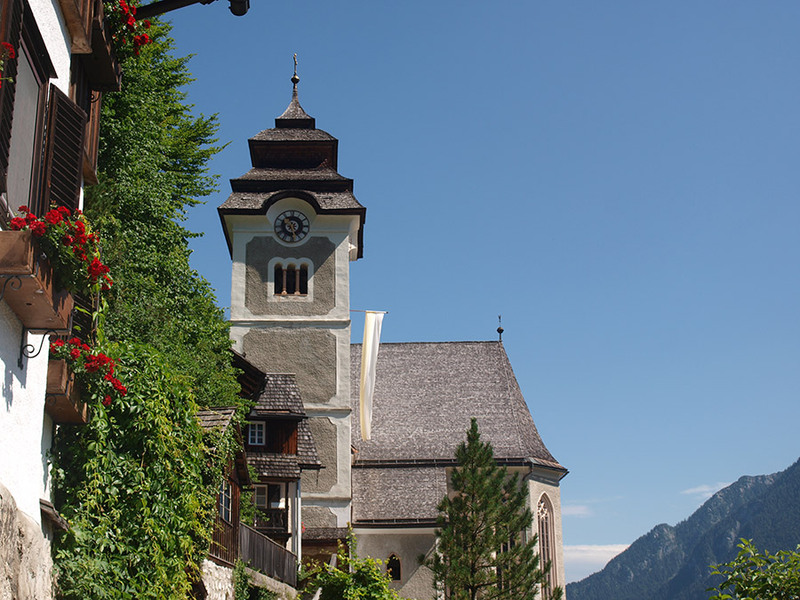 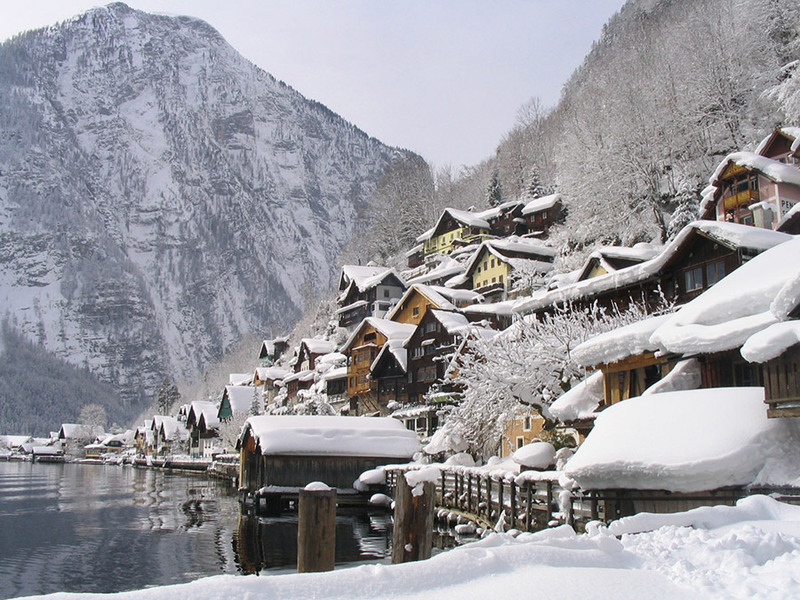 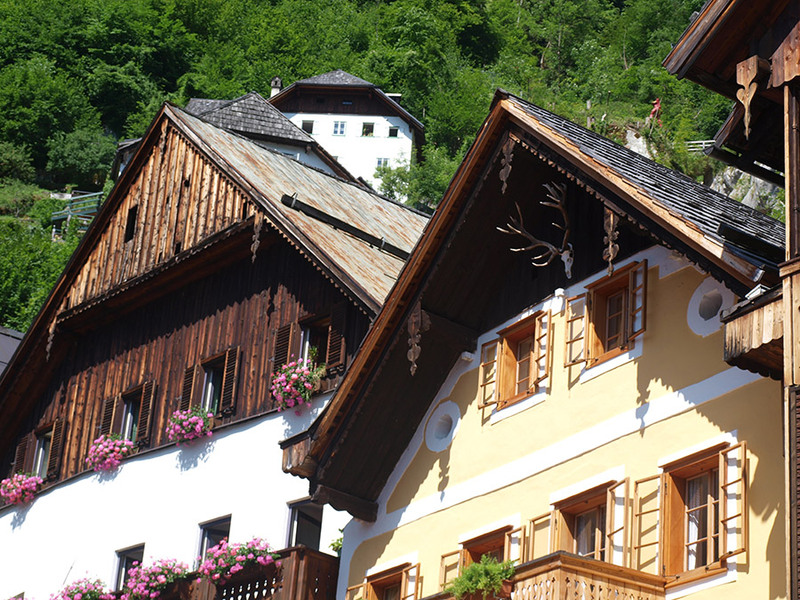 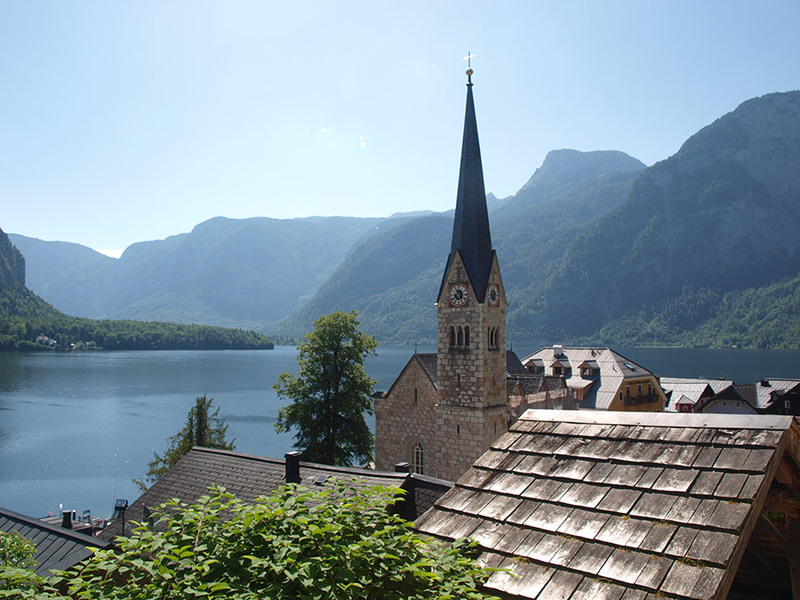 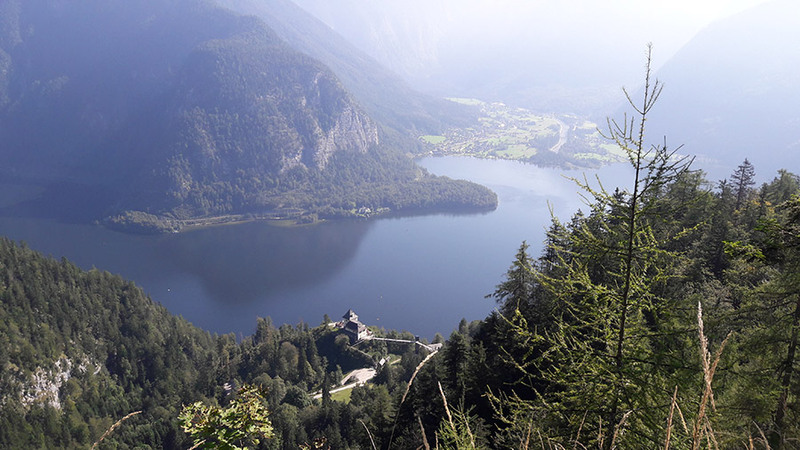 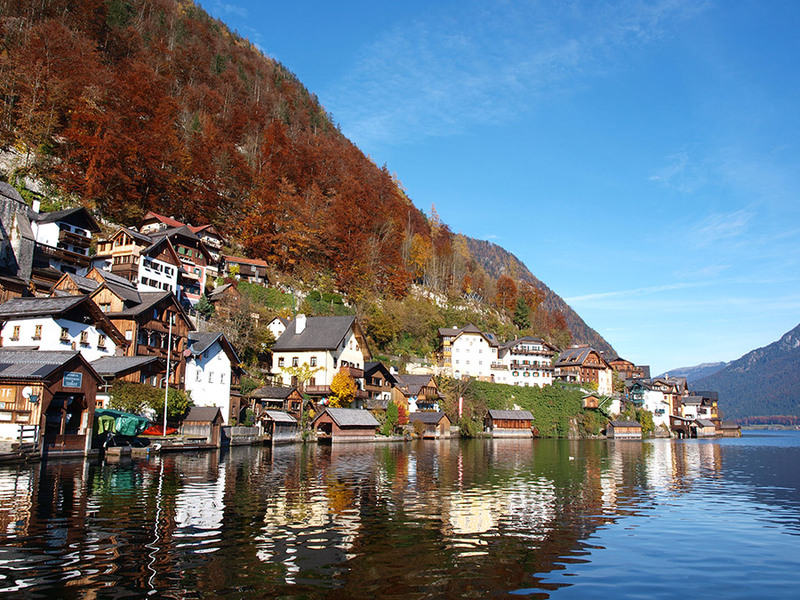 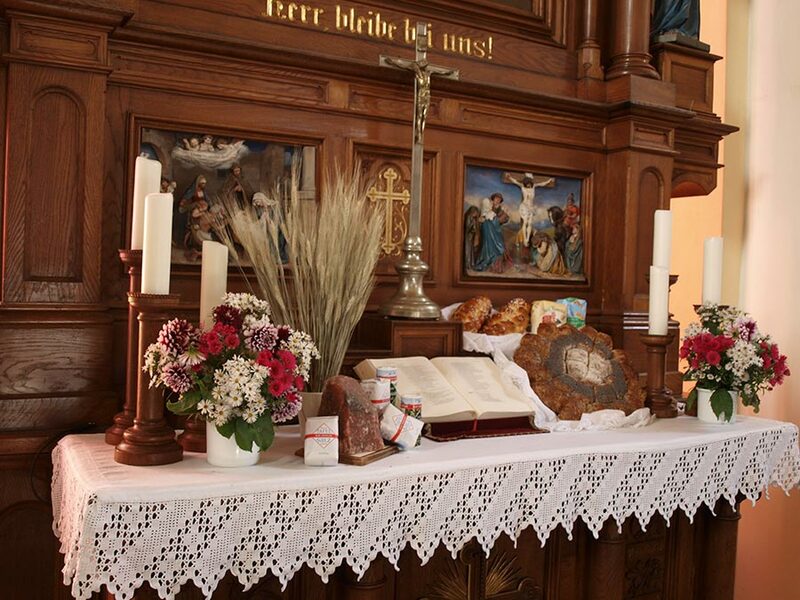 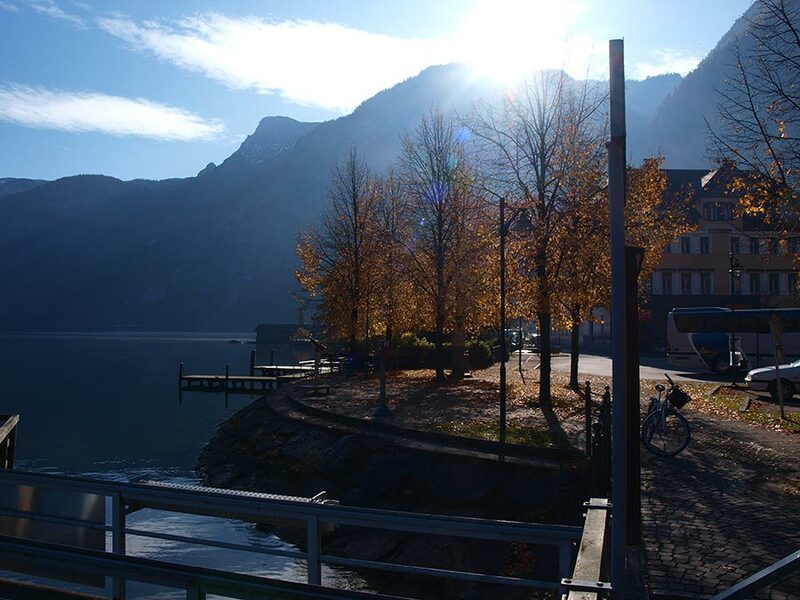 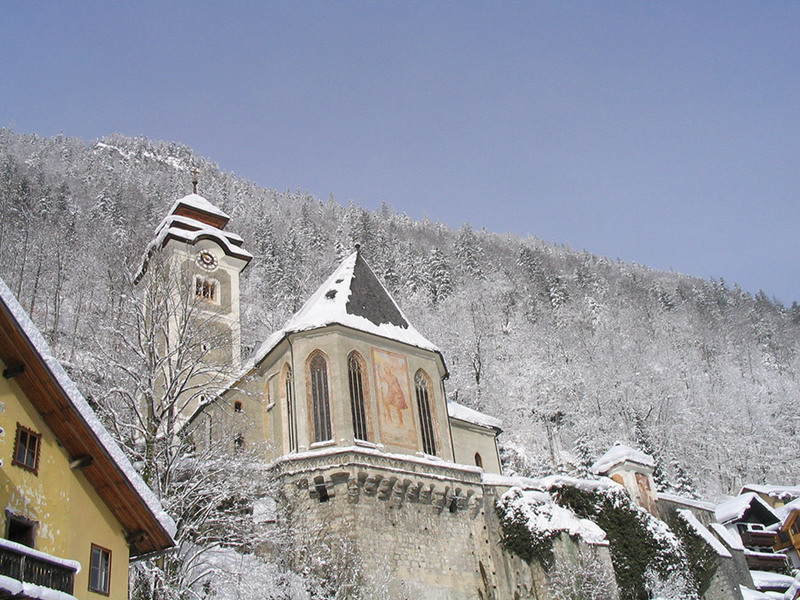 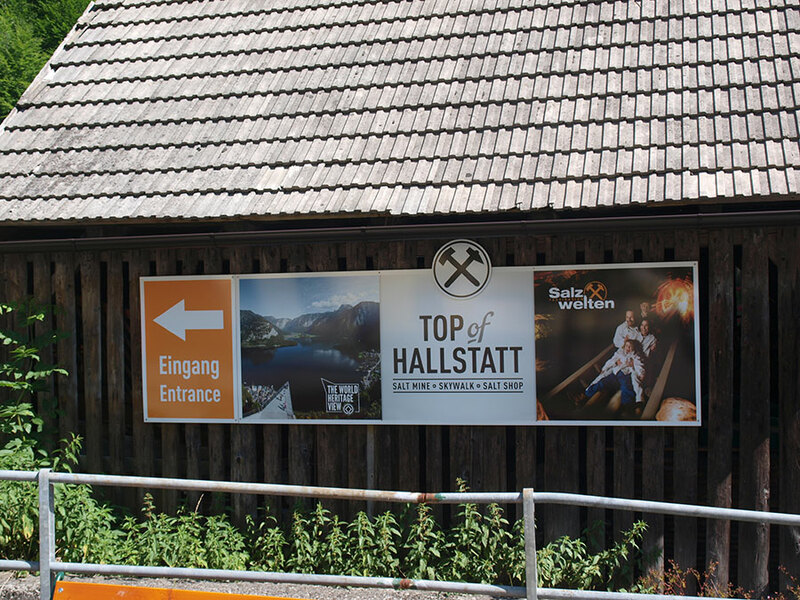 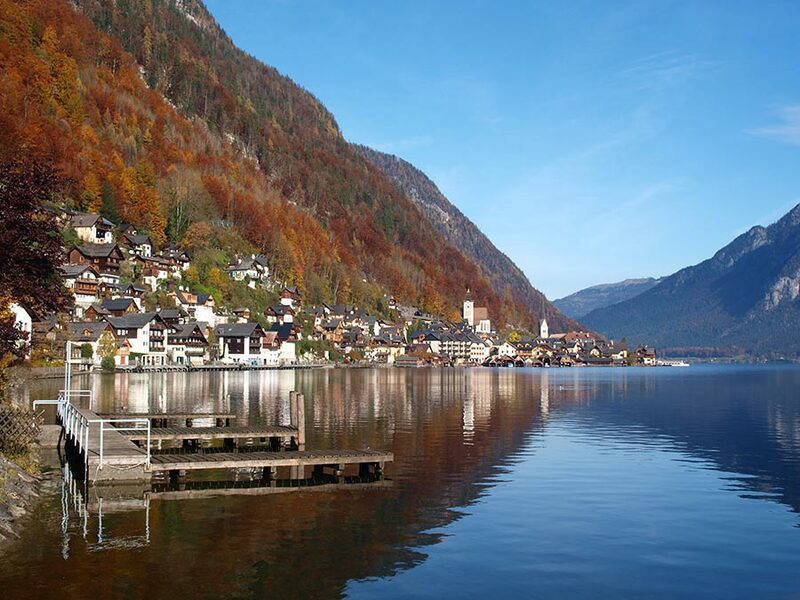 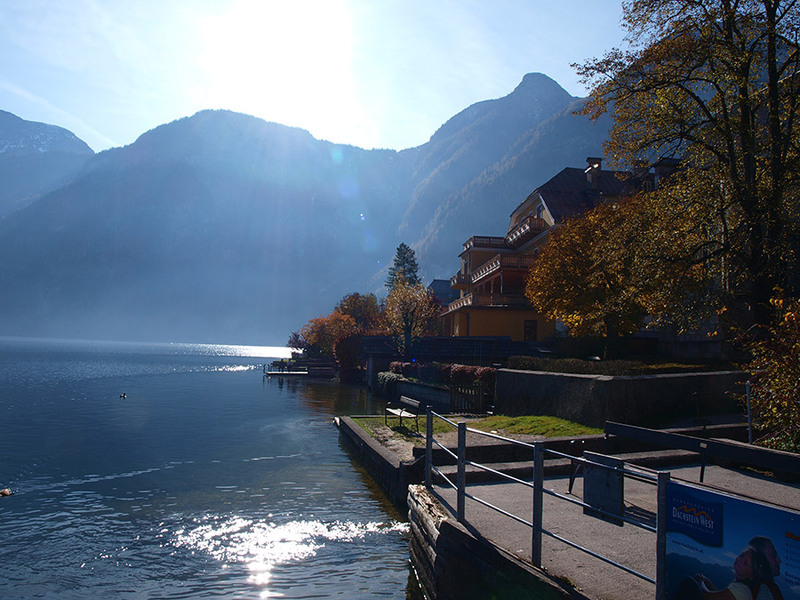 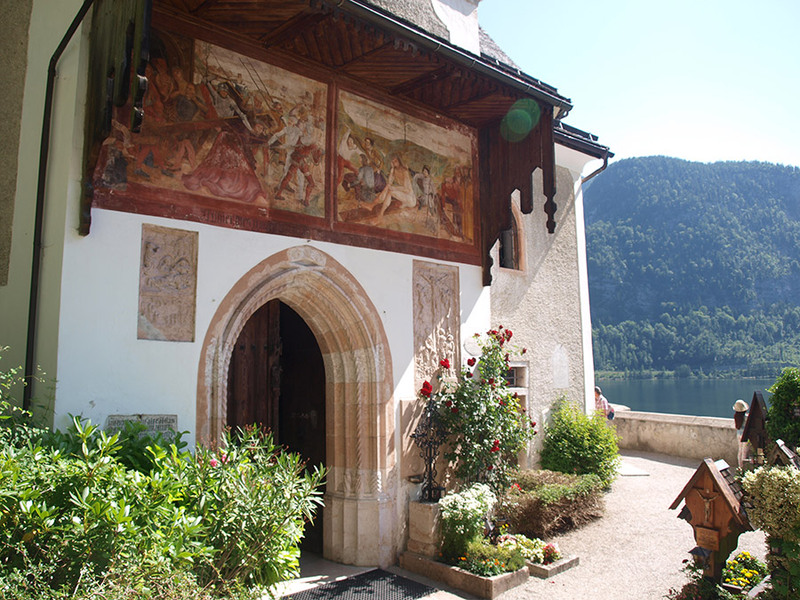 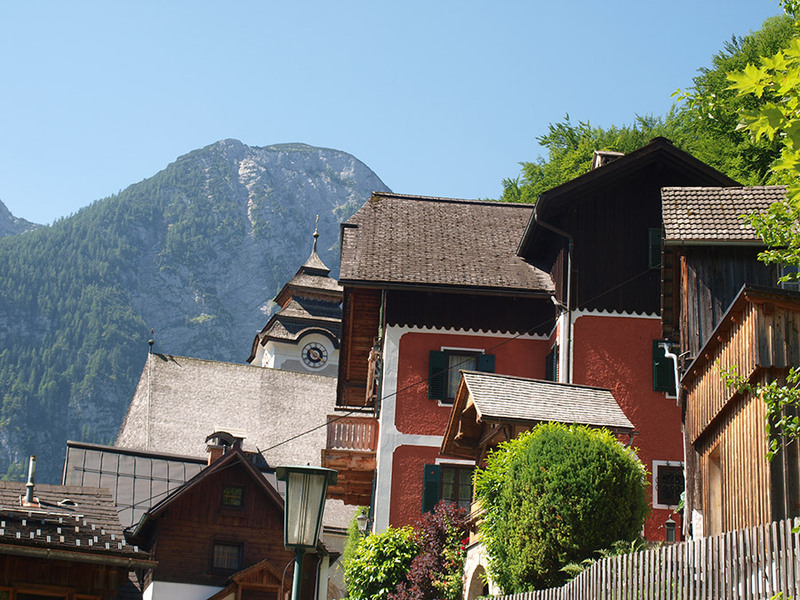 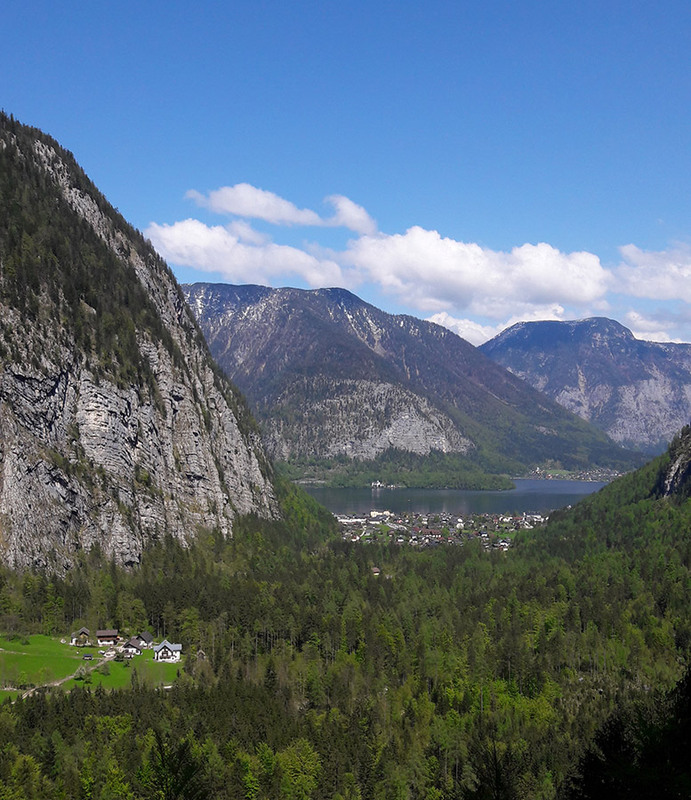 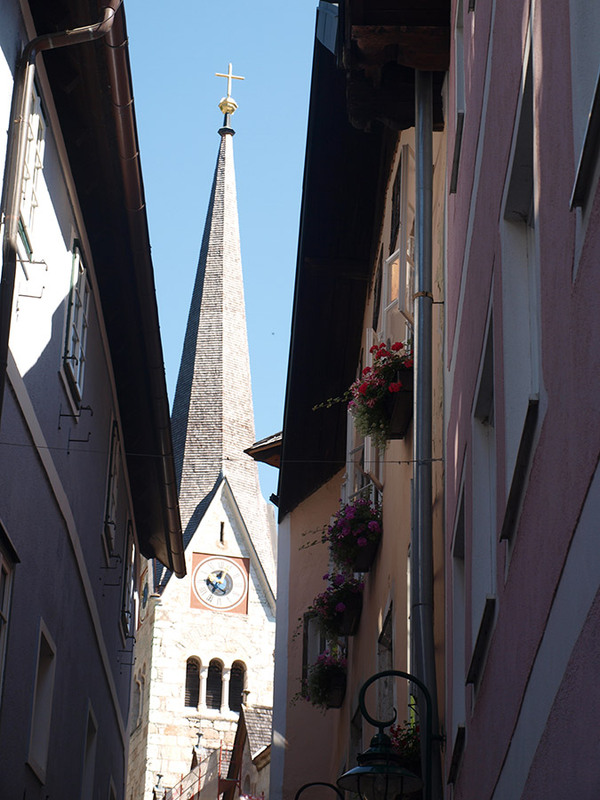 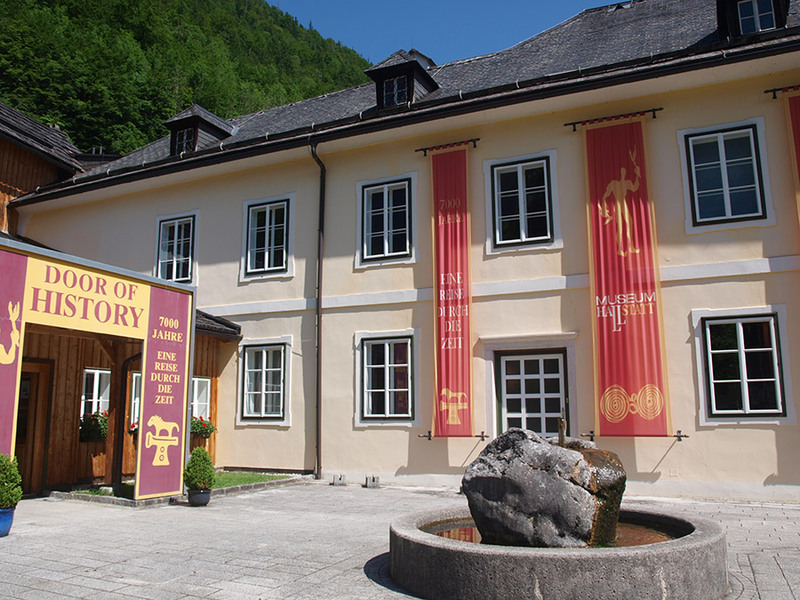 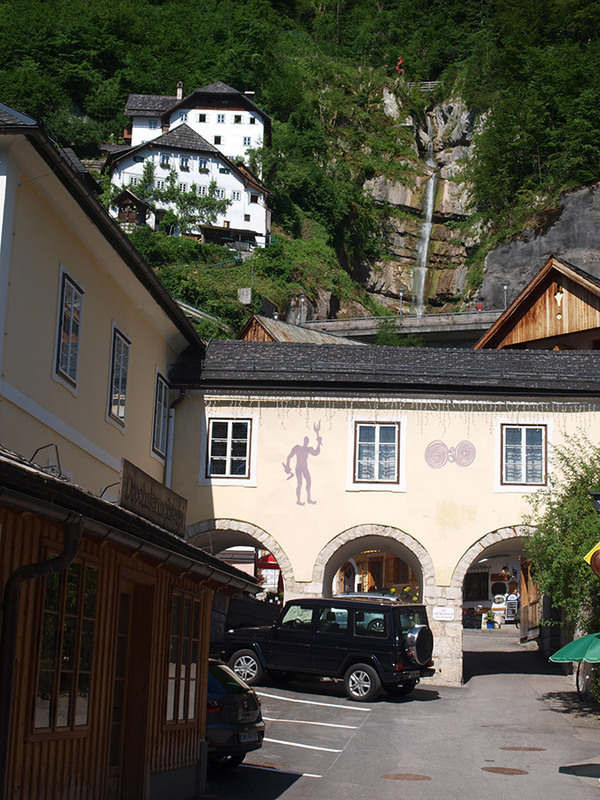 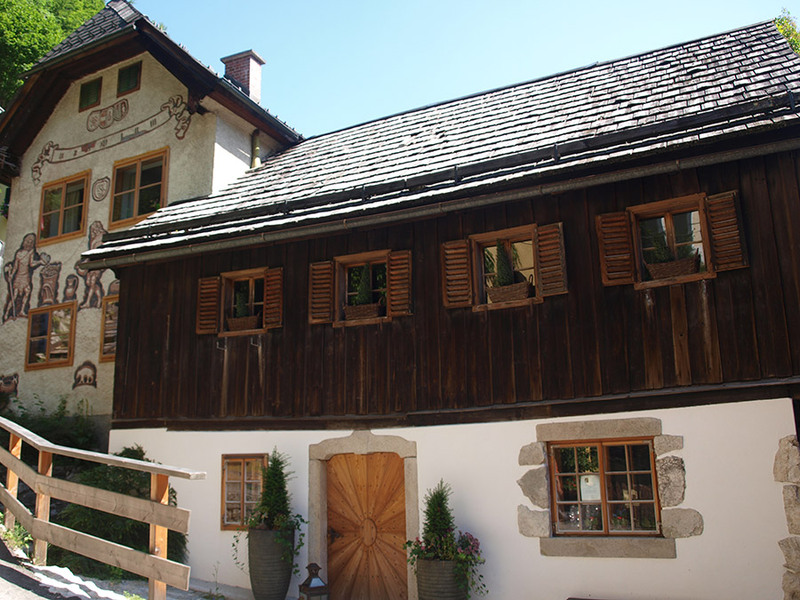 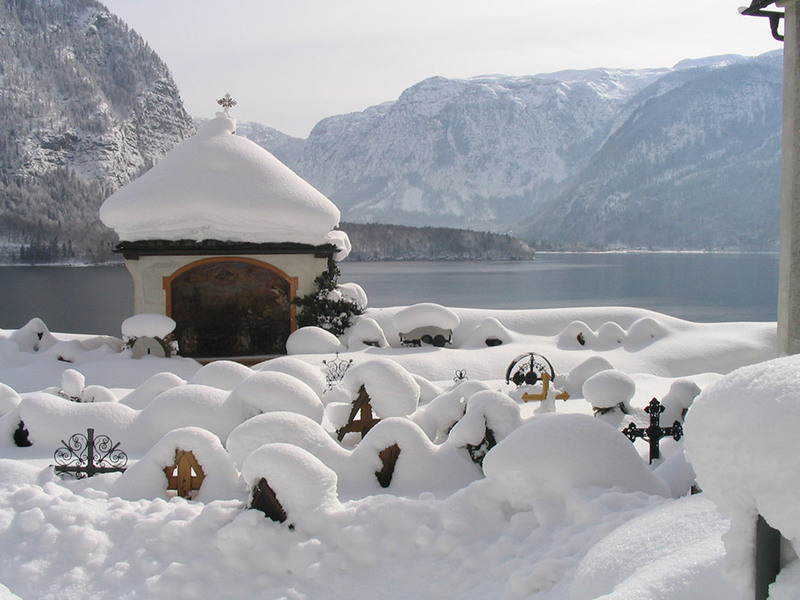 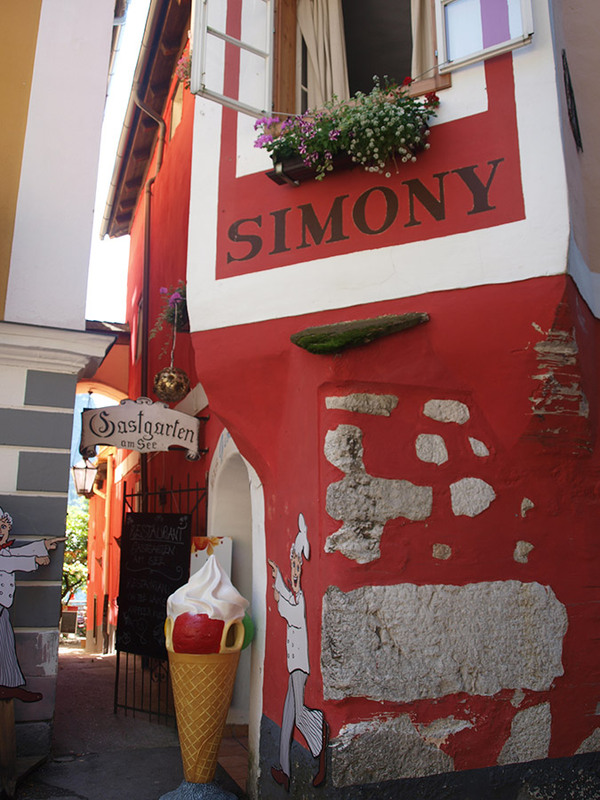 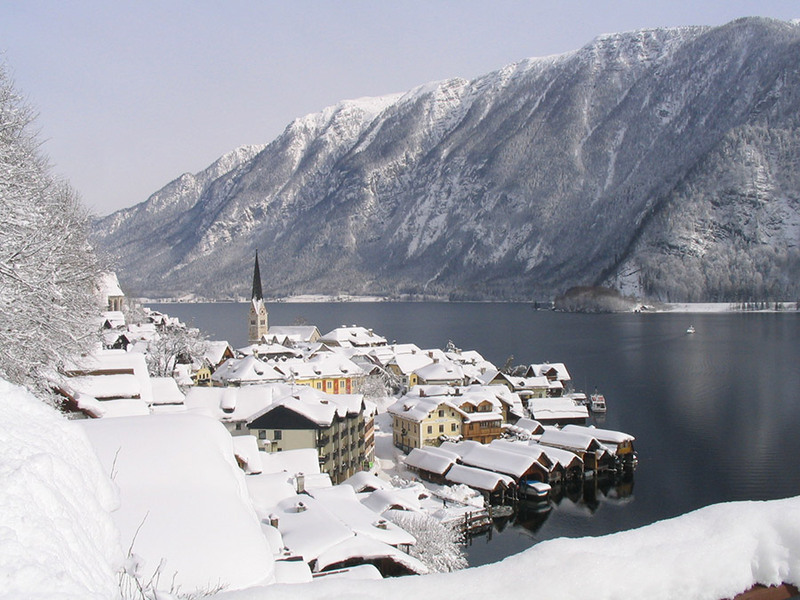 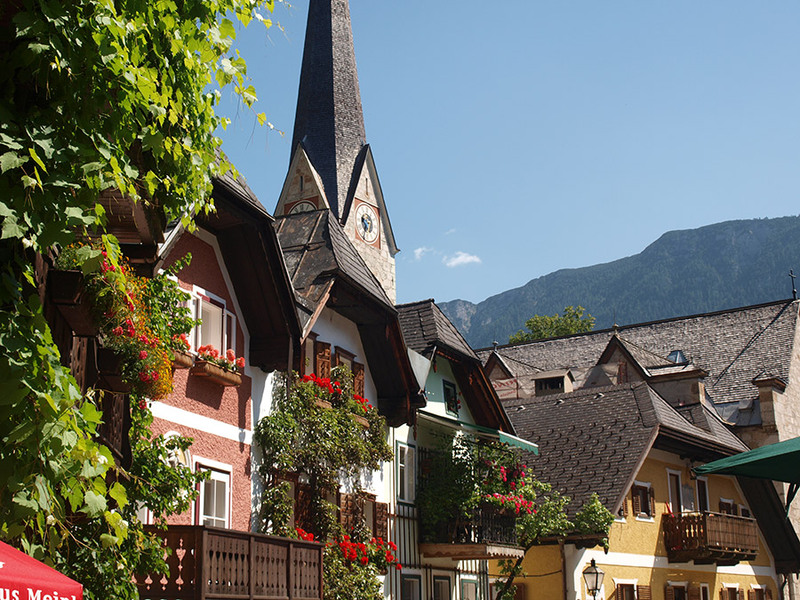 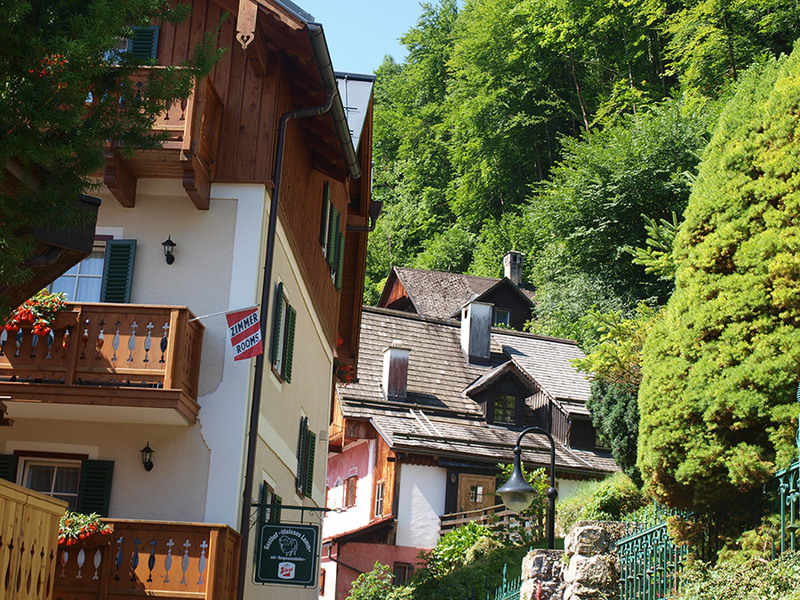 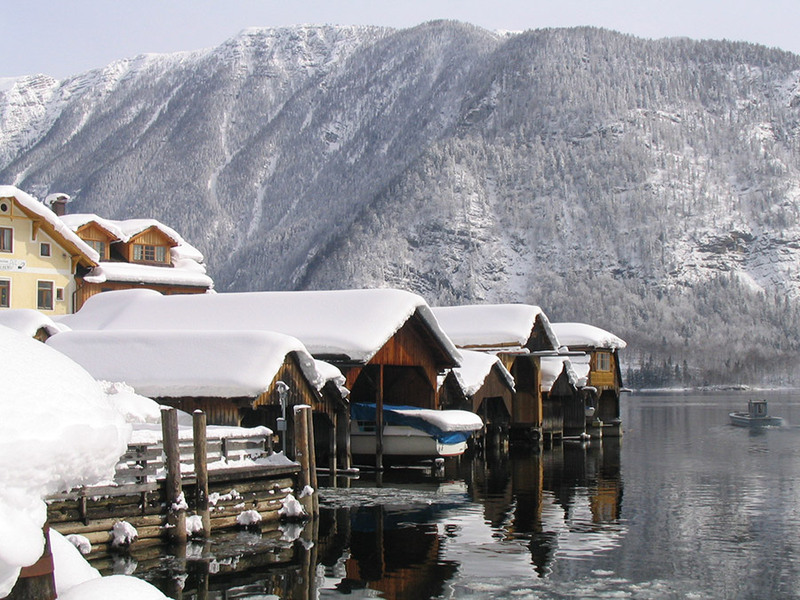 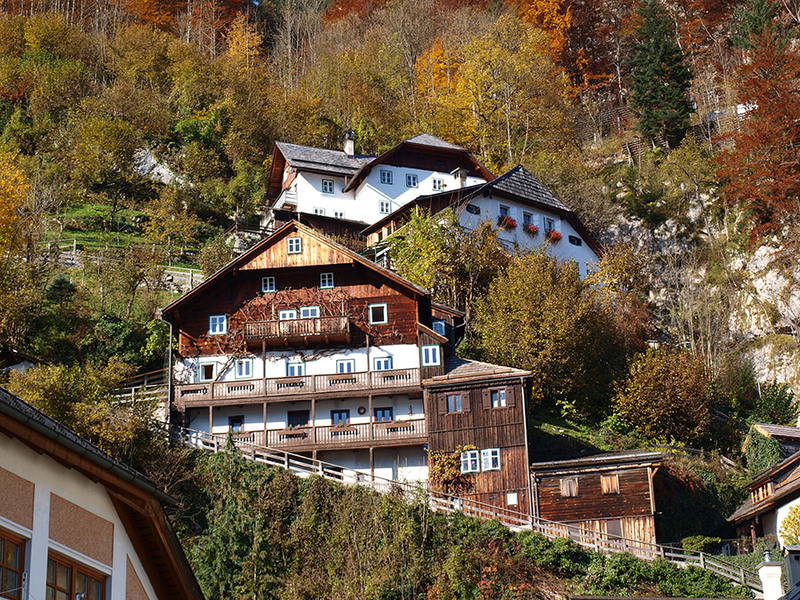 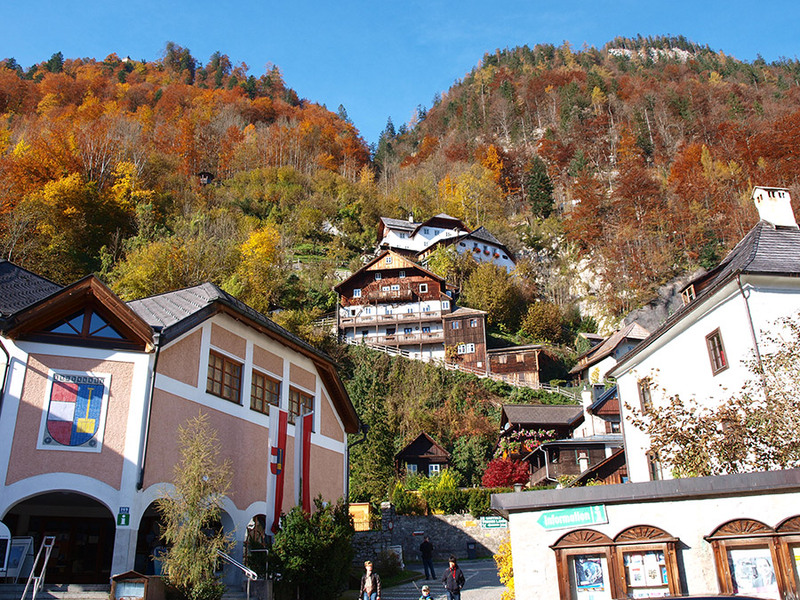 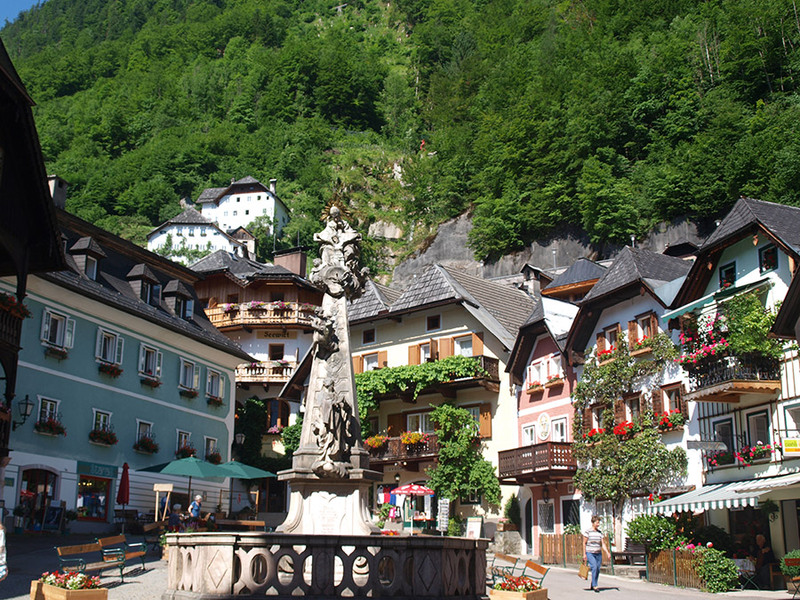 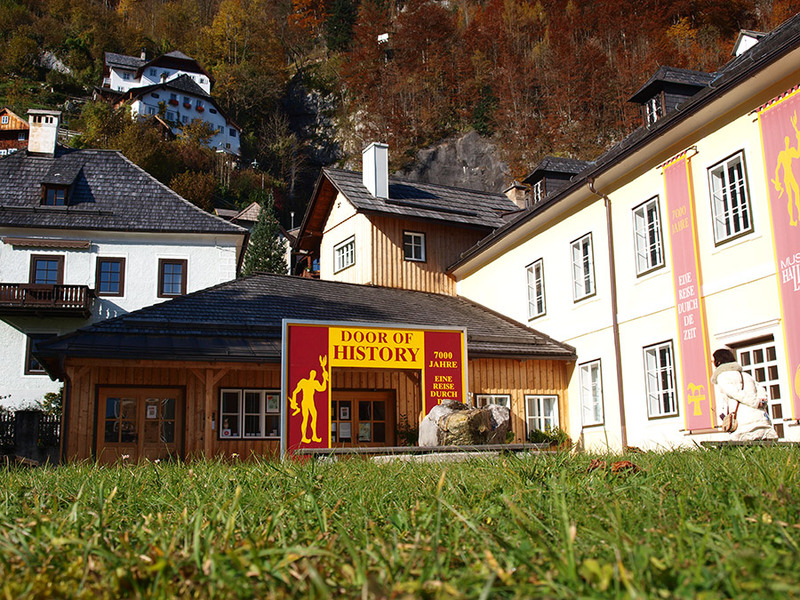 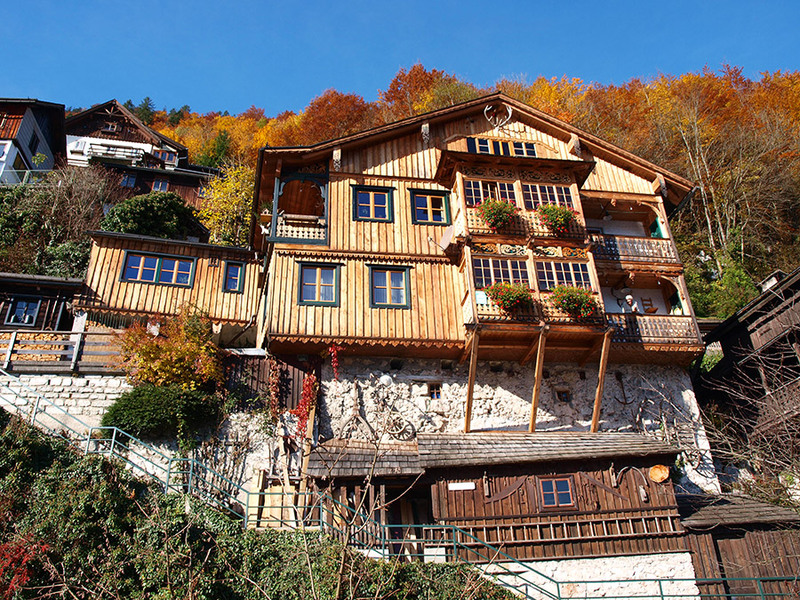 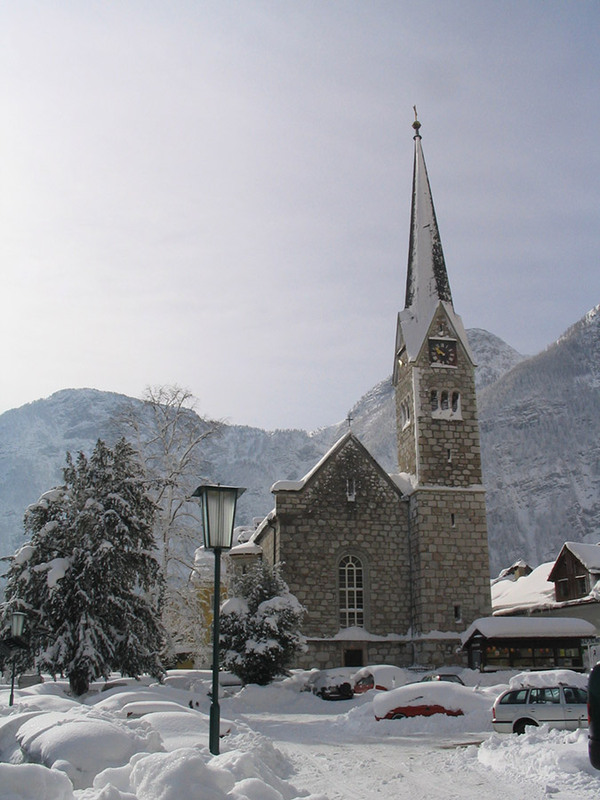 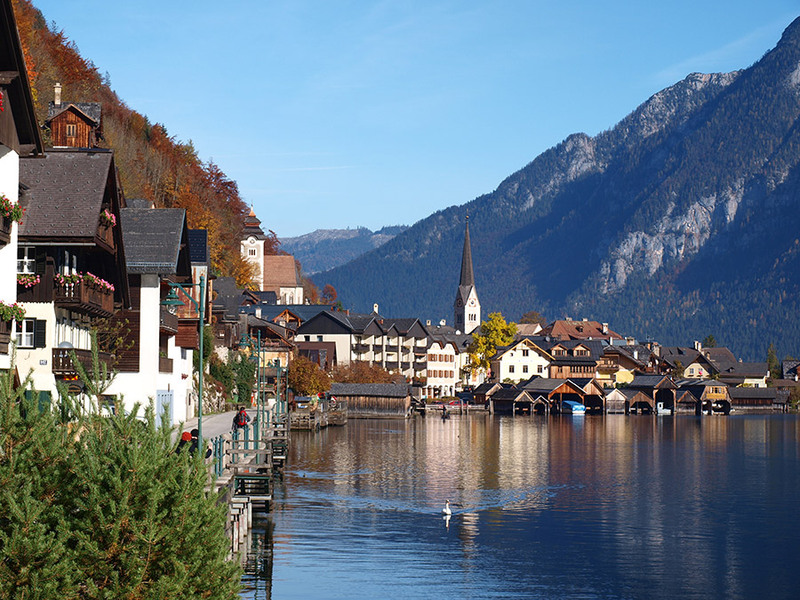 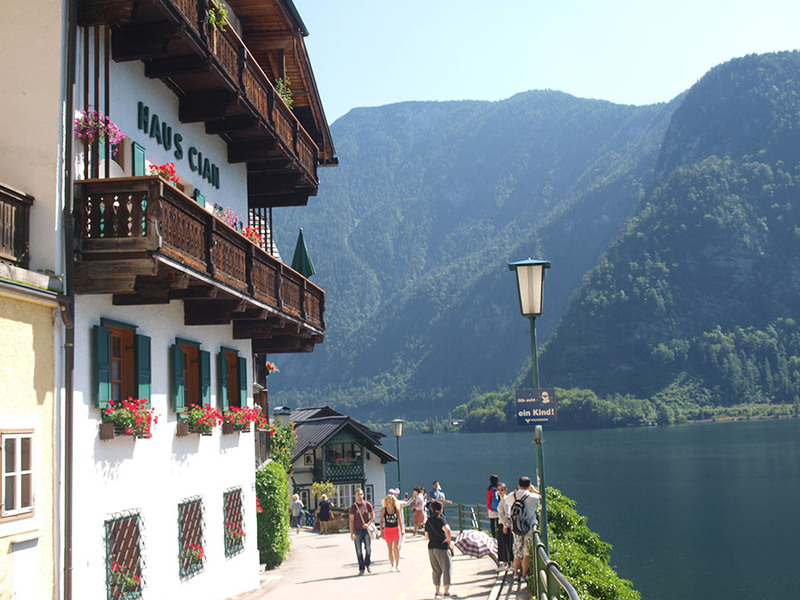 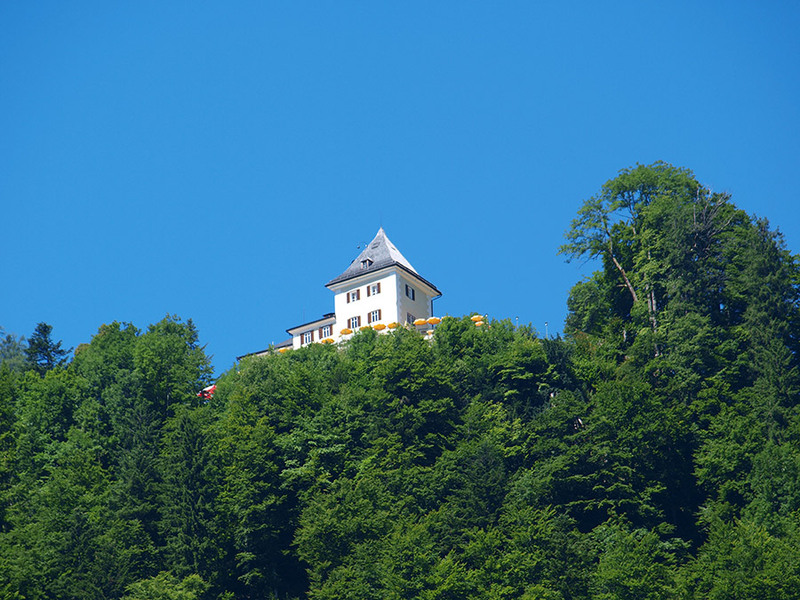 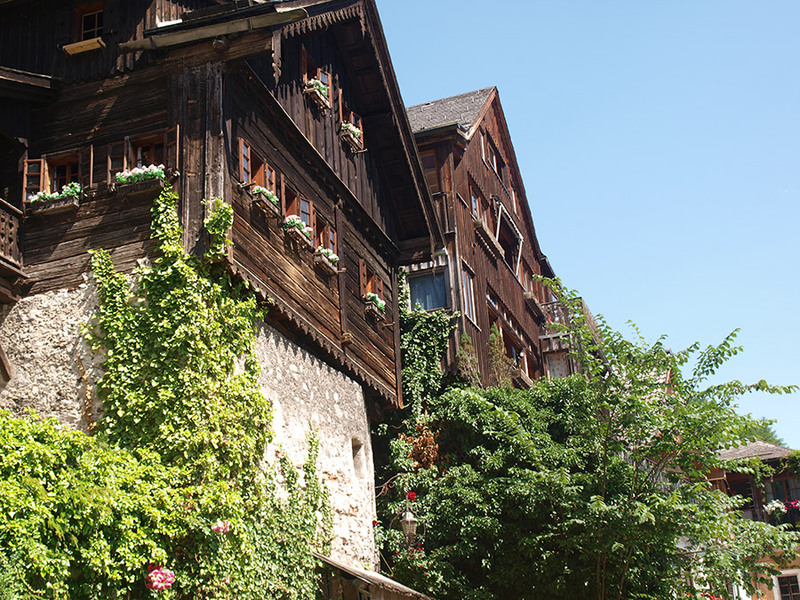 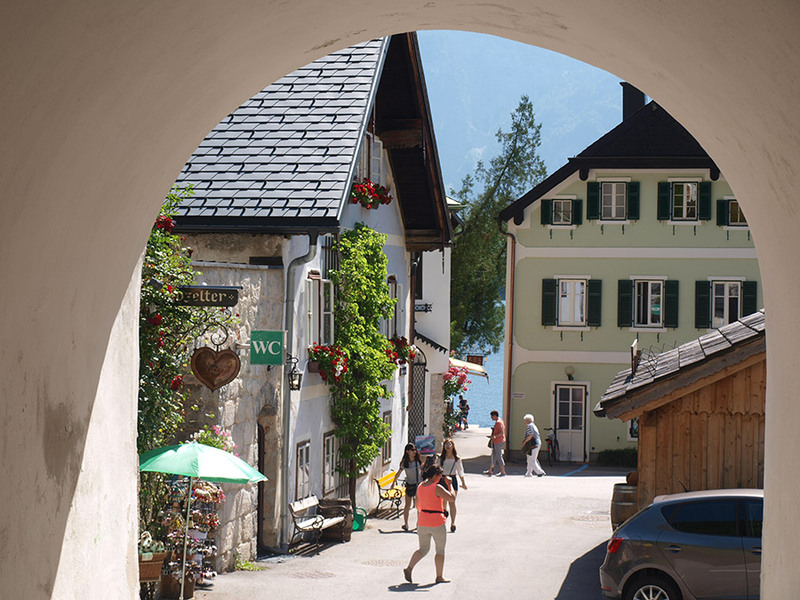 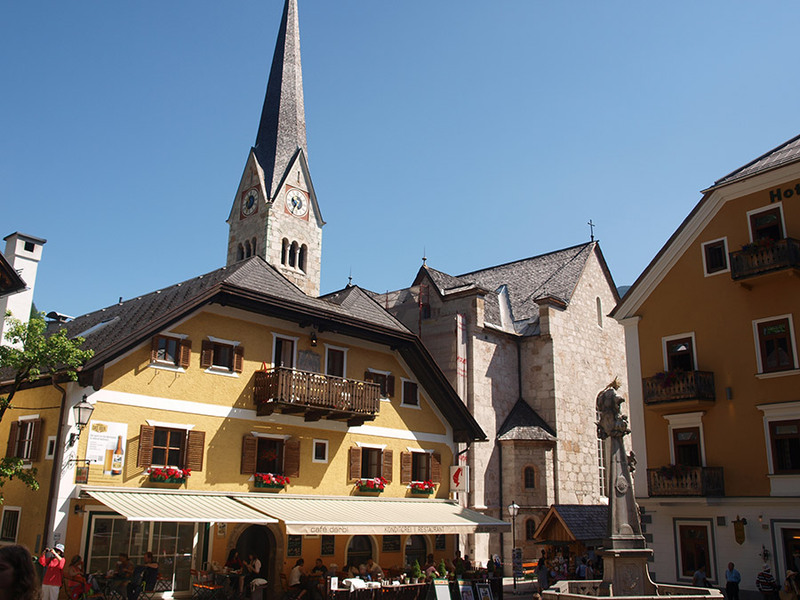 The history of Hallstatt and this region can be traced back to the salt-economy and through its connection with culture and nature. 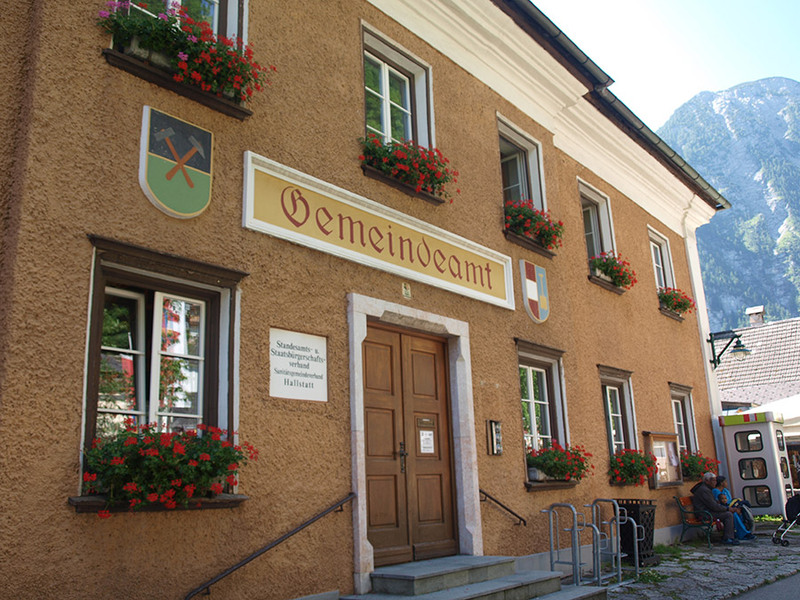 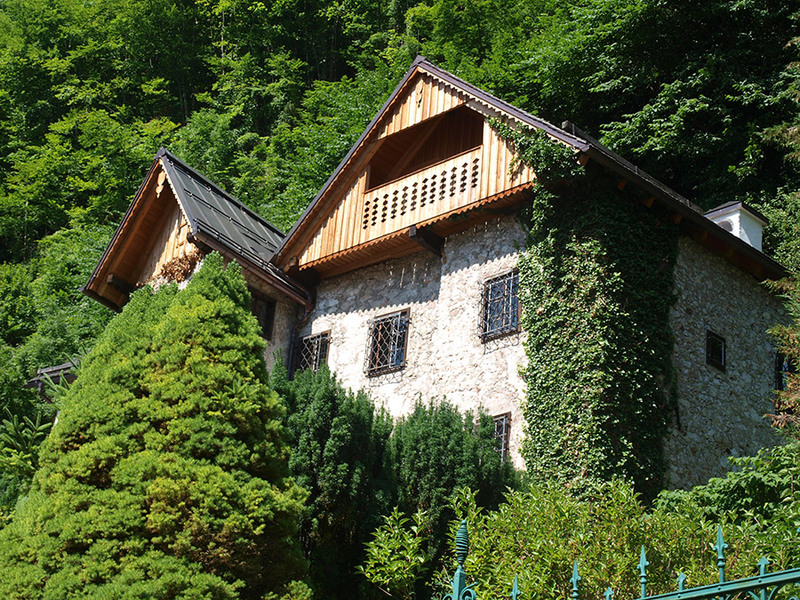 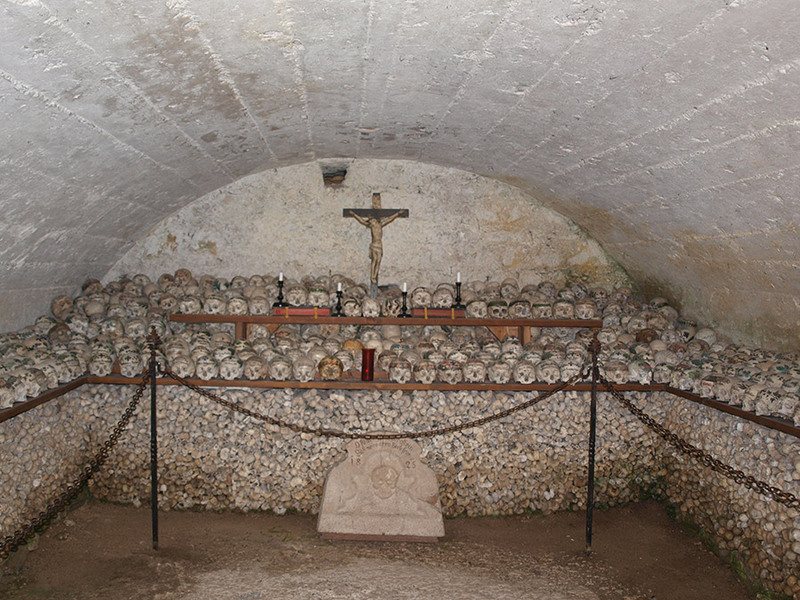 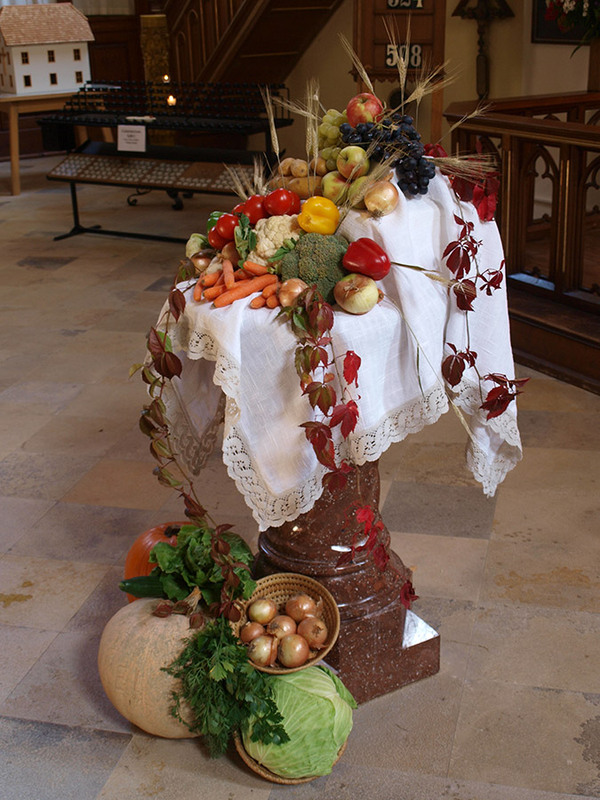 (unnesco.at). 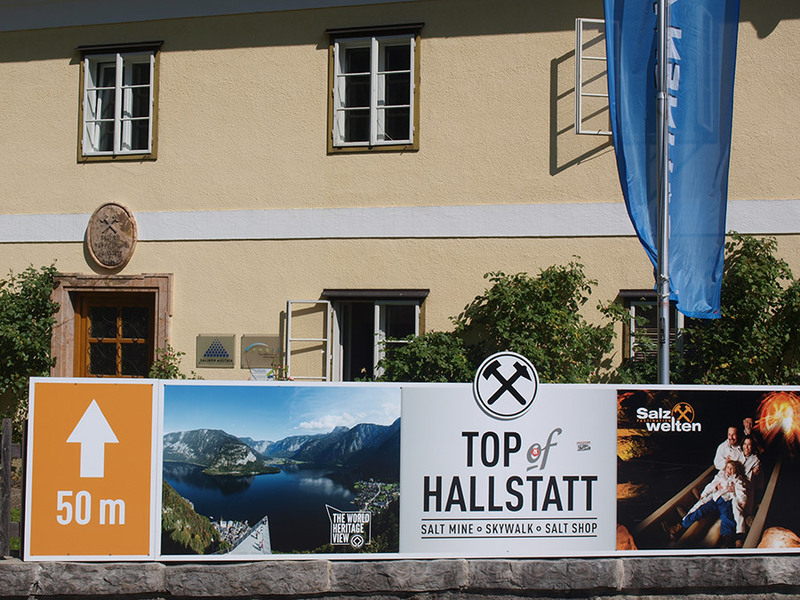 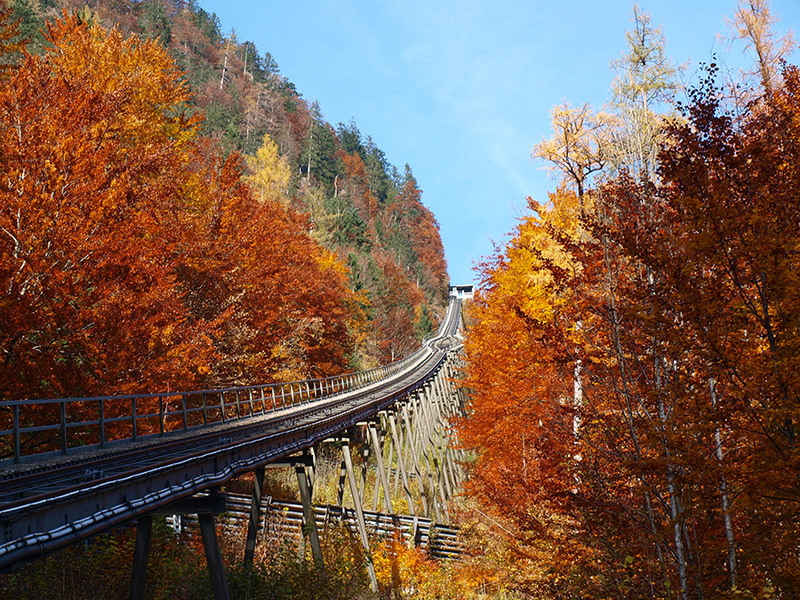 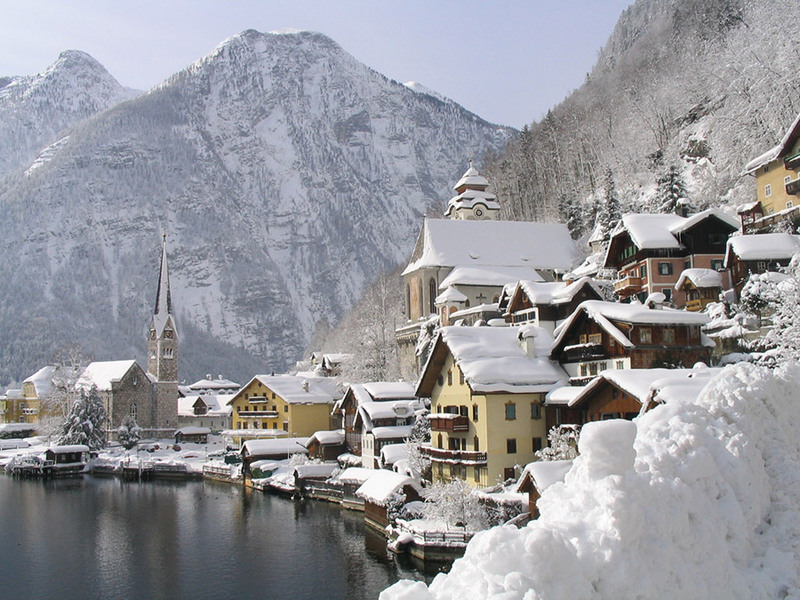 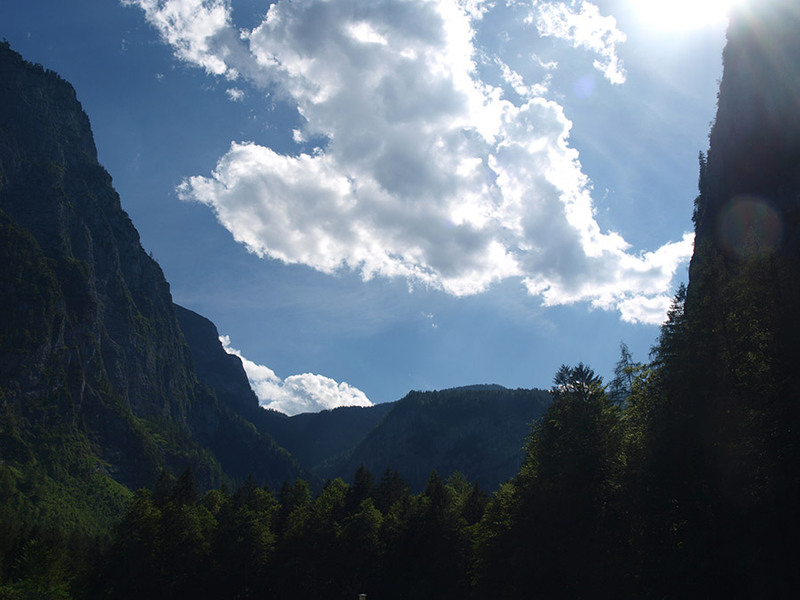 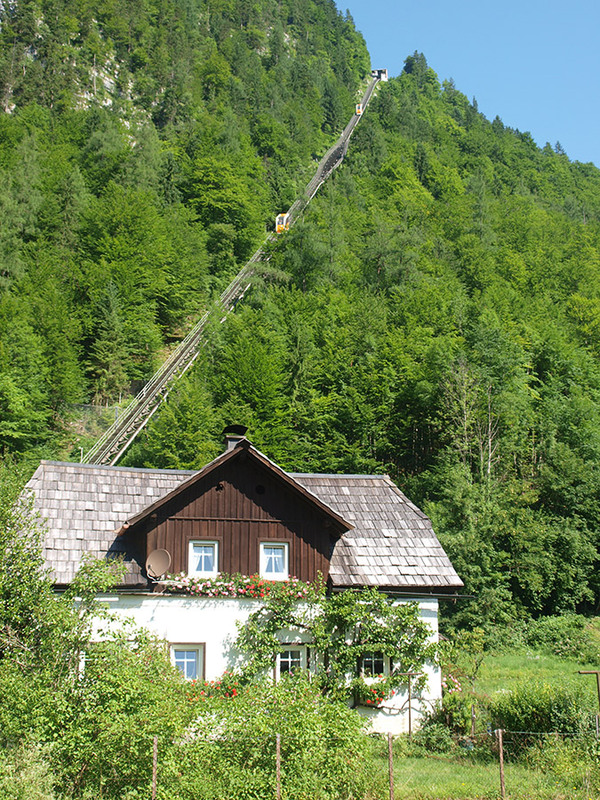 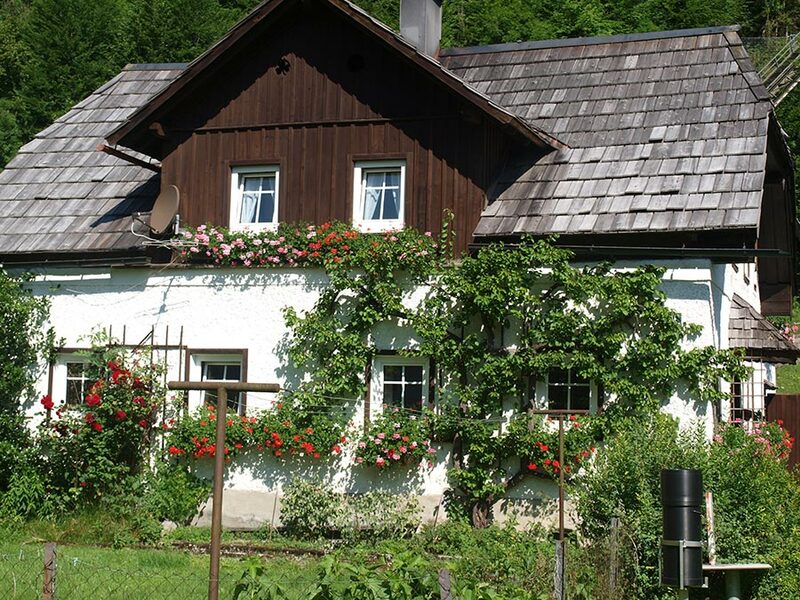 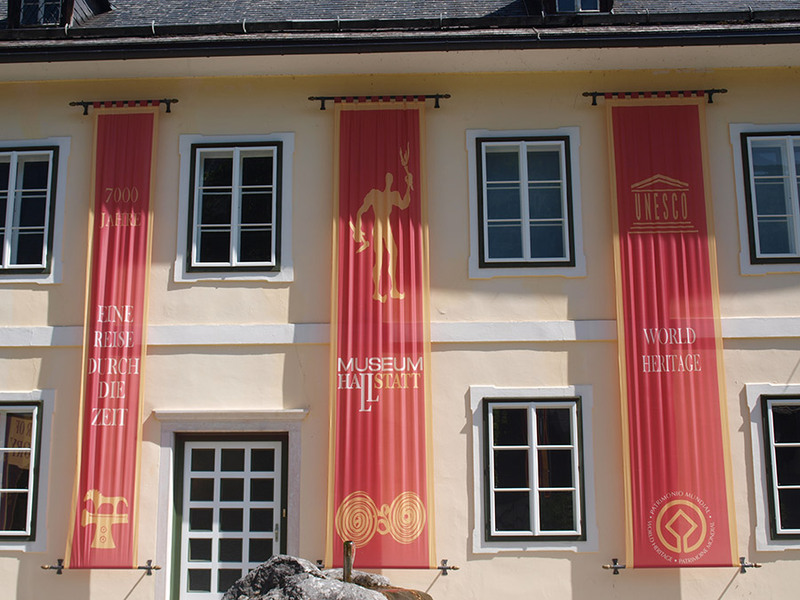 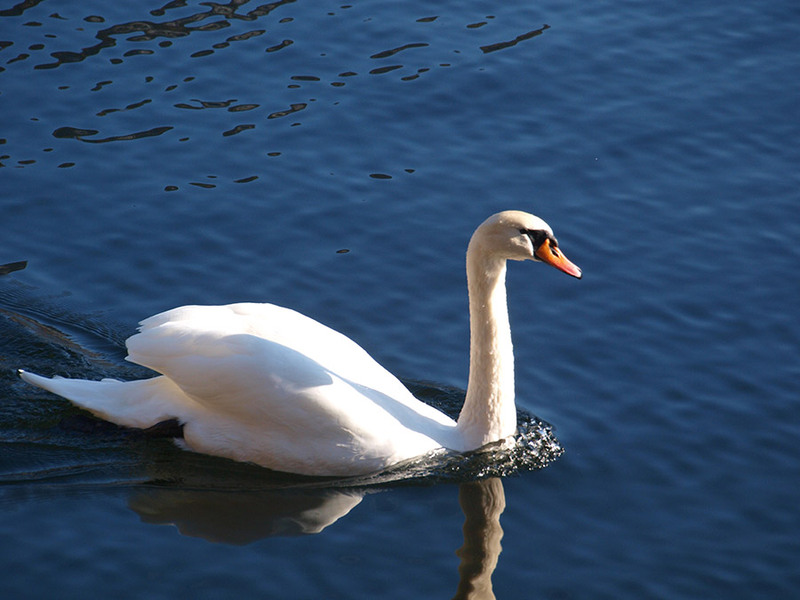 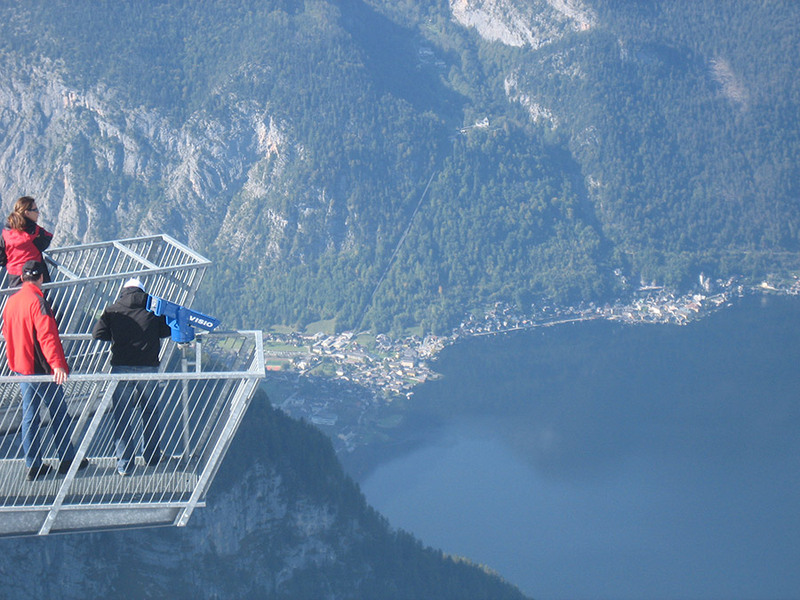 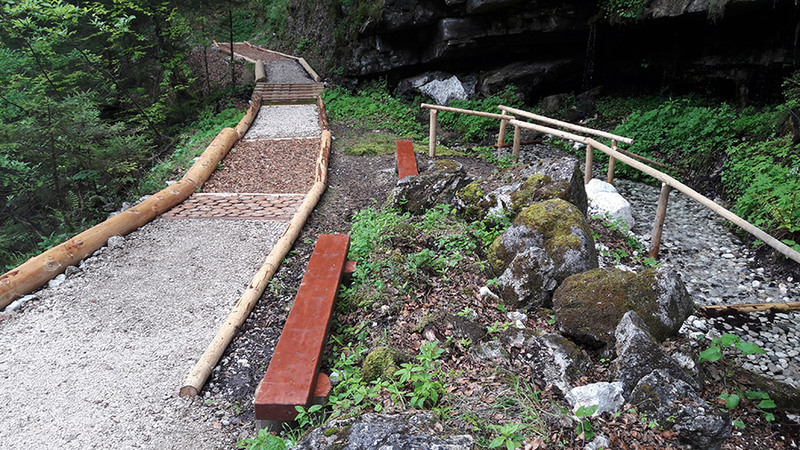 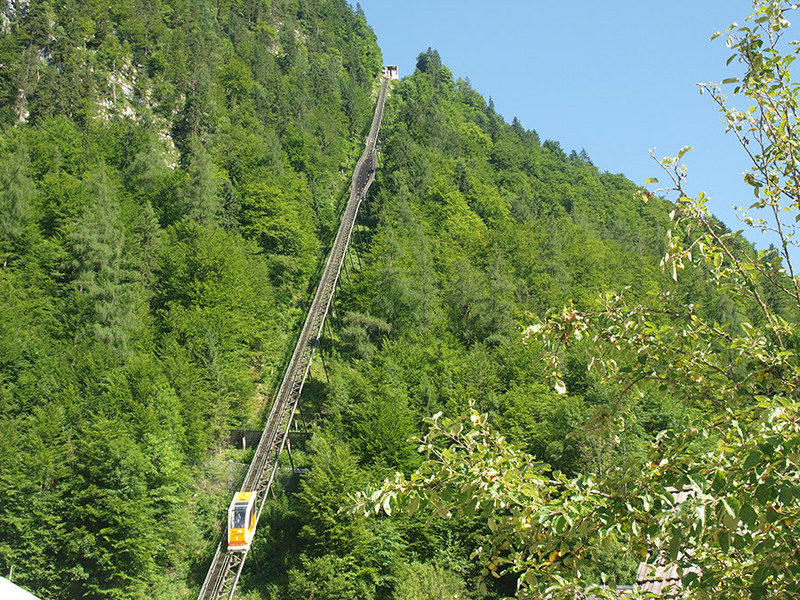 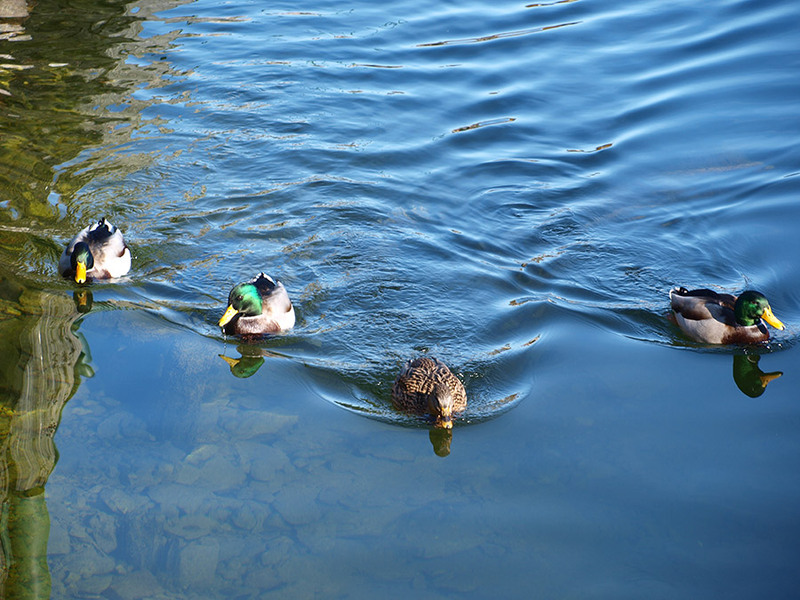 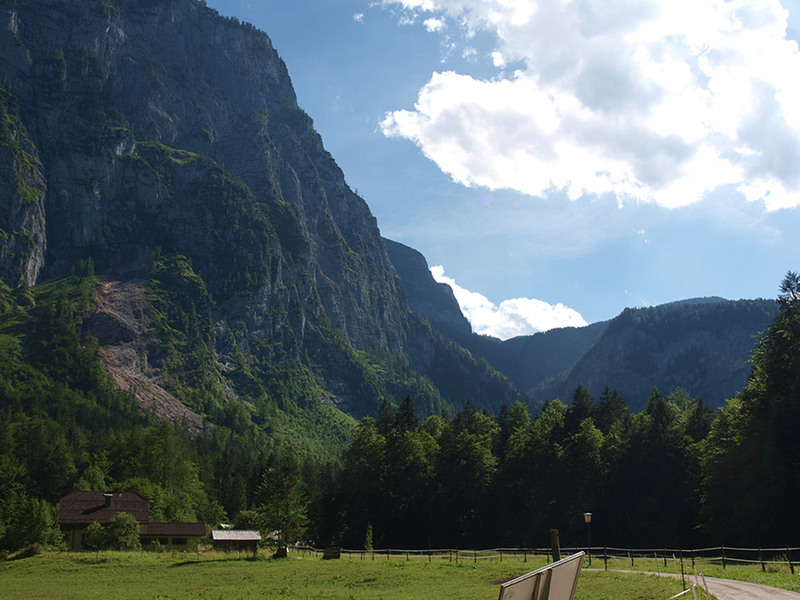 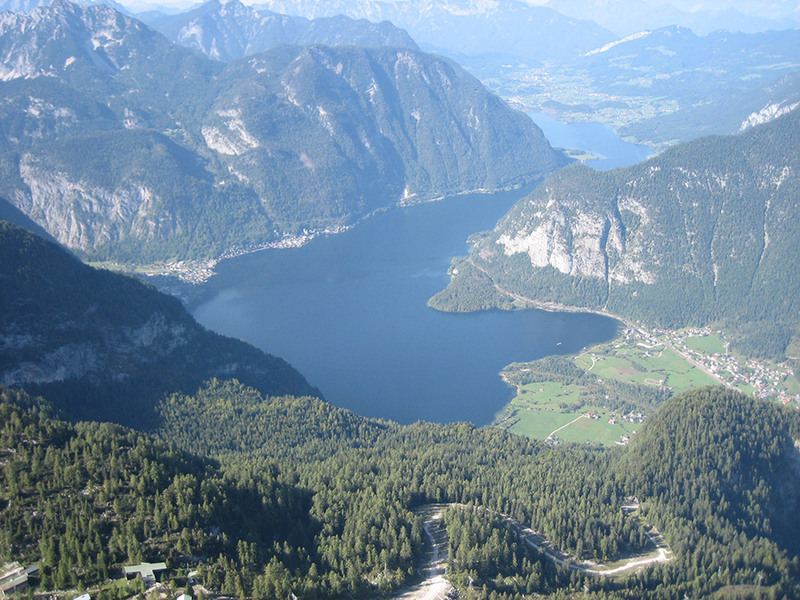 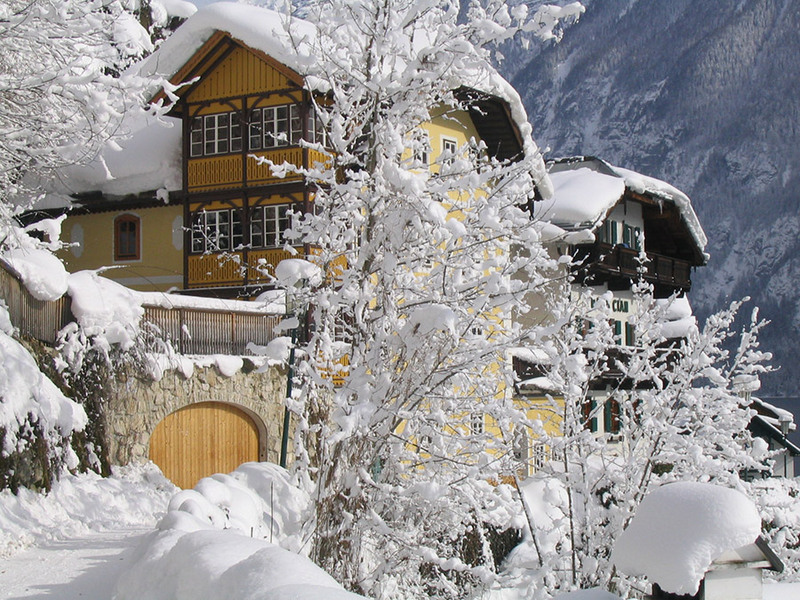 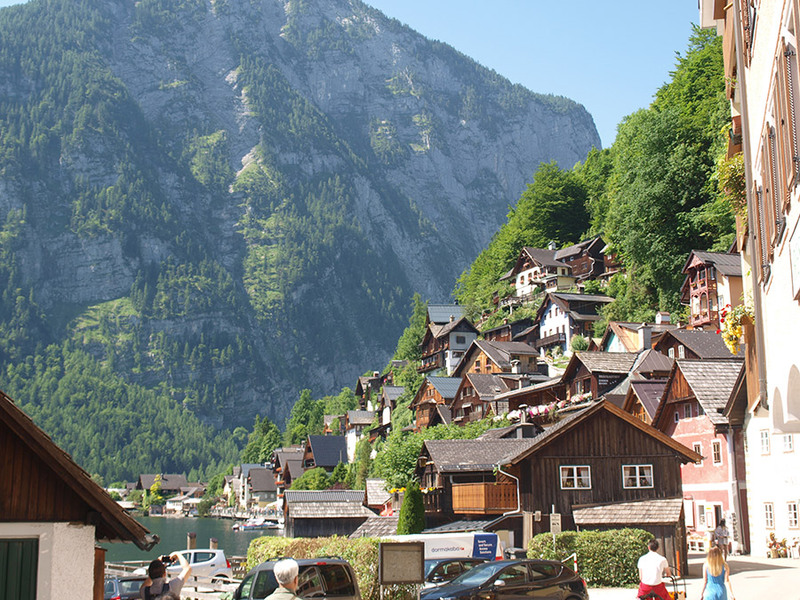 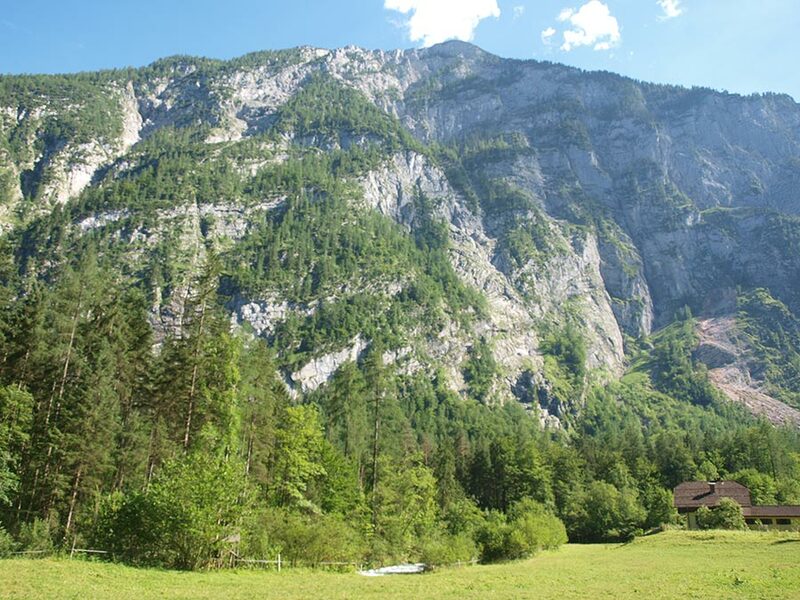 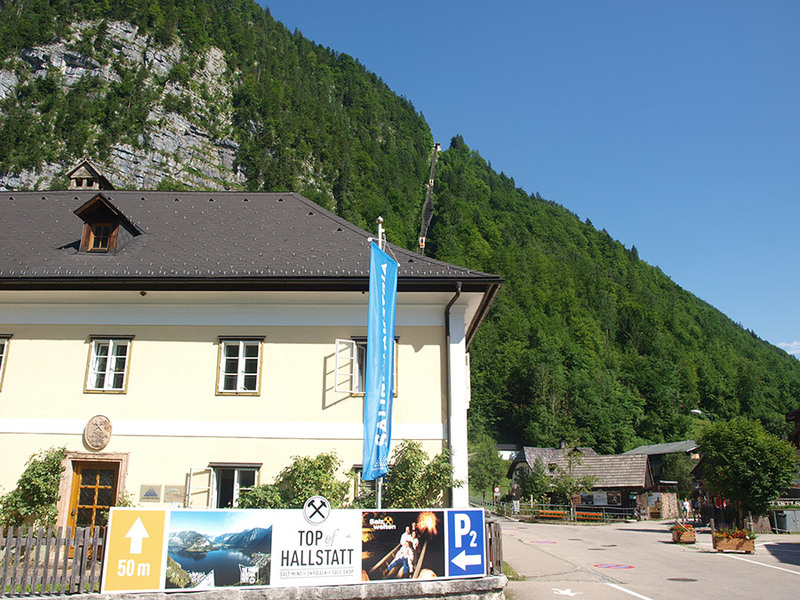 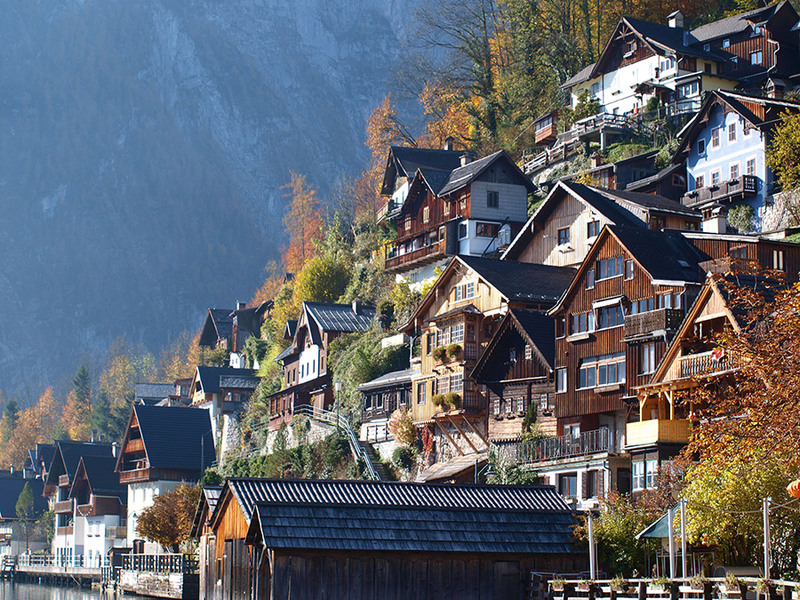 The UNESCO World Heritage region of Hallstatt Dachstein Salzkammergut is also listet as a UNESCO World Heritage.